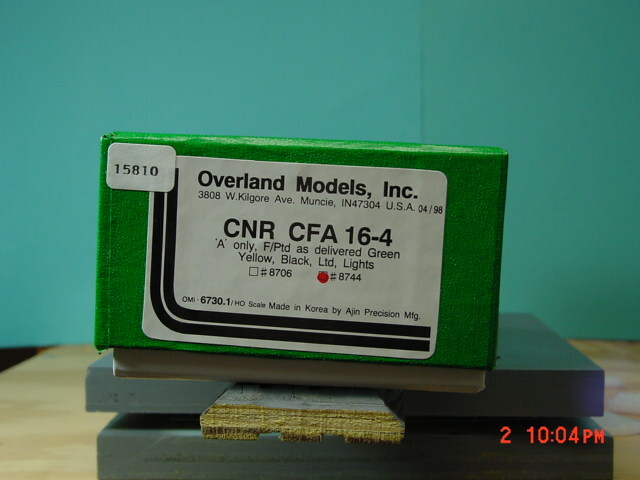 Click on the product ID to display photos (if available). 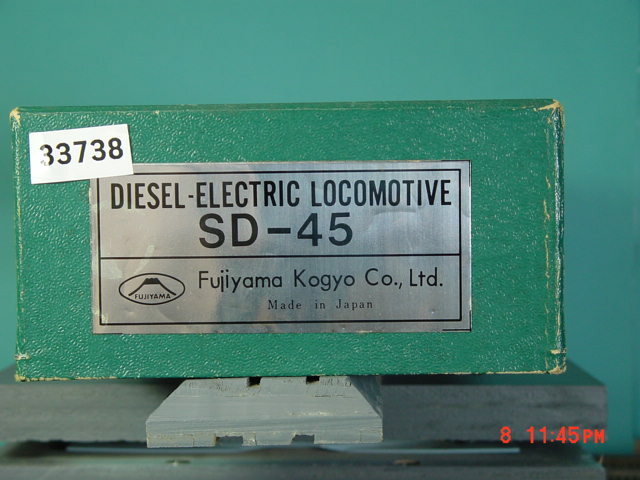 Products are sorted by scale, then by railroad. 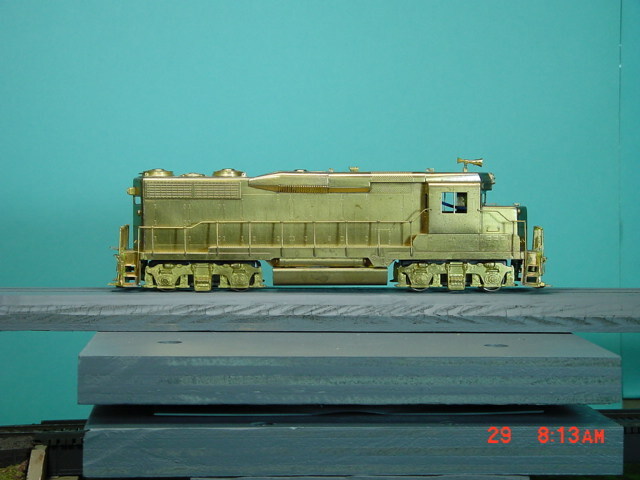 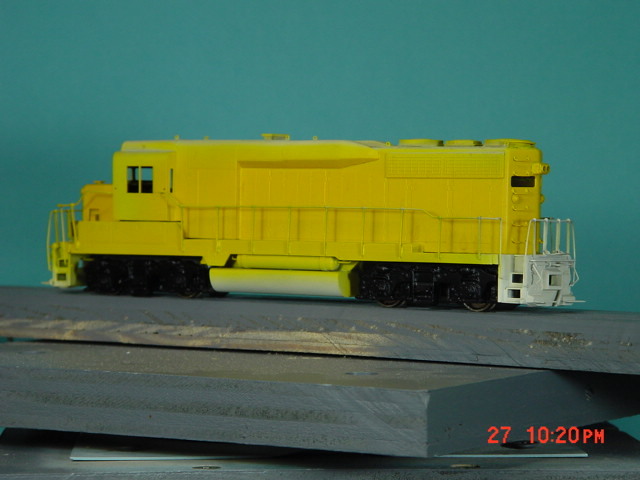 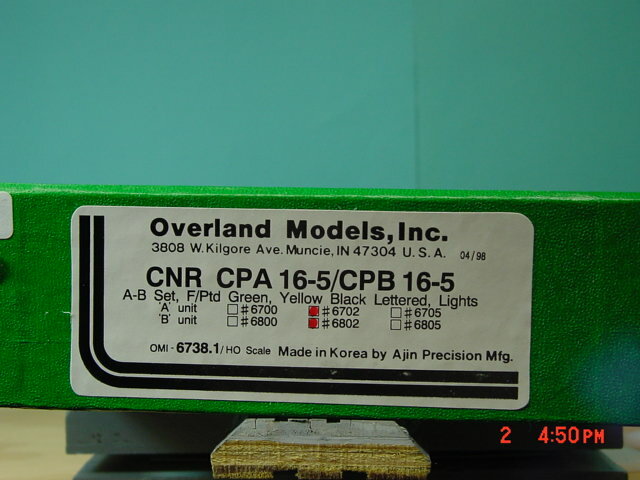 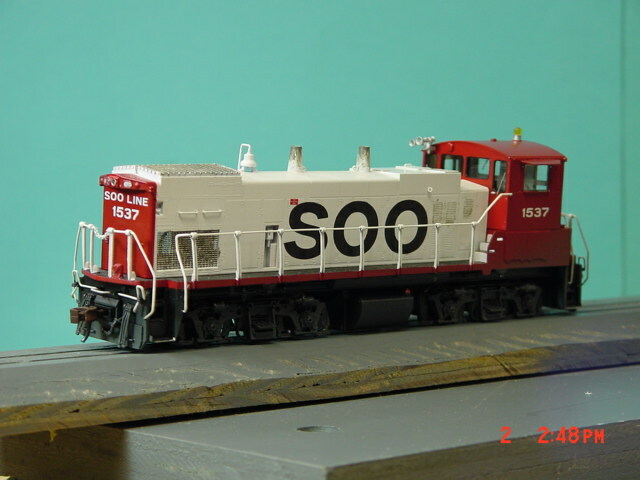 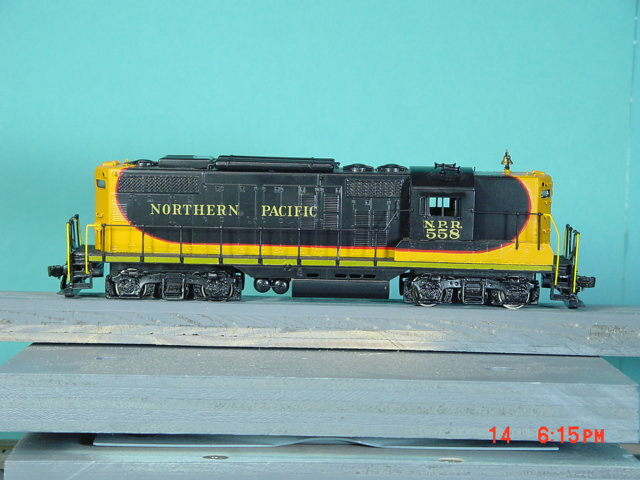 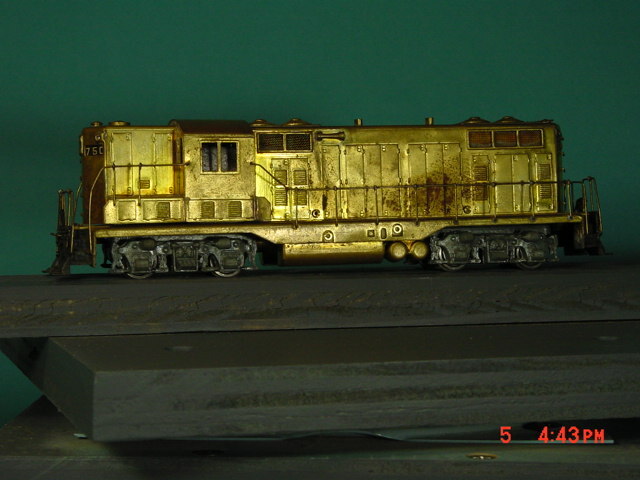 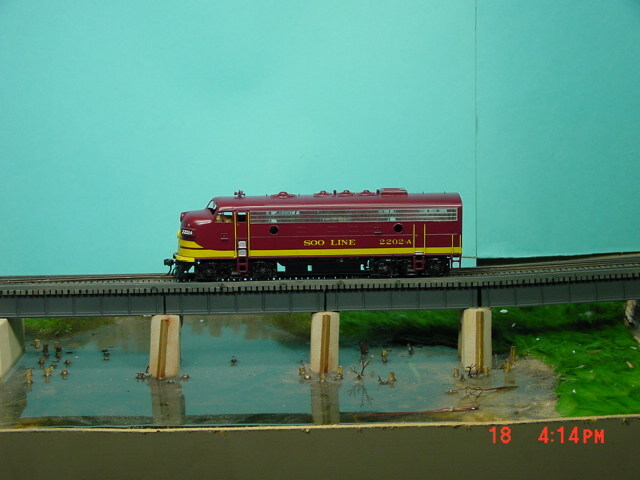 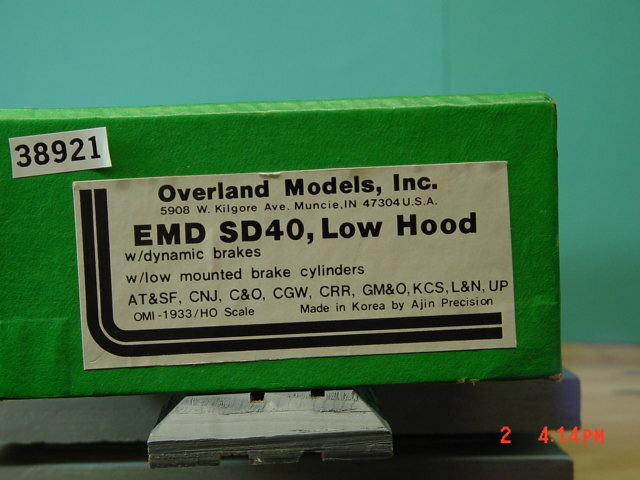 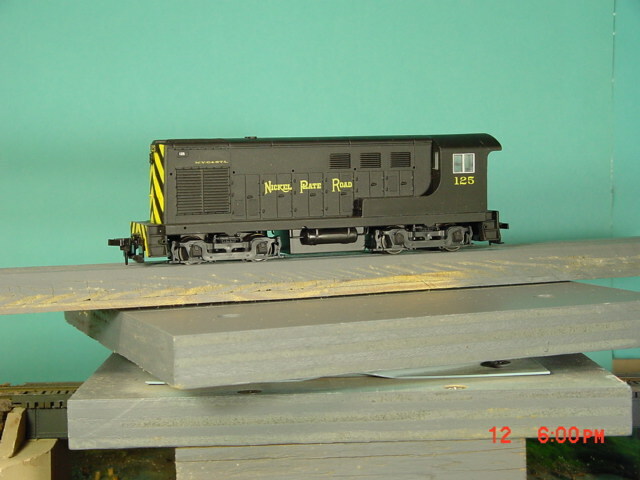 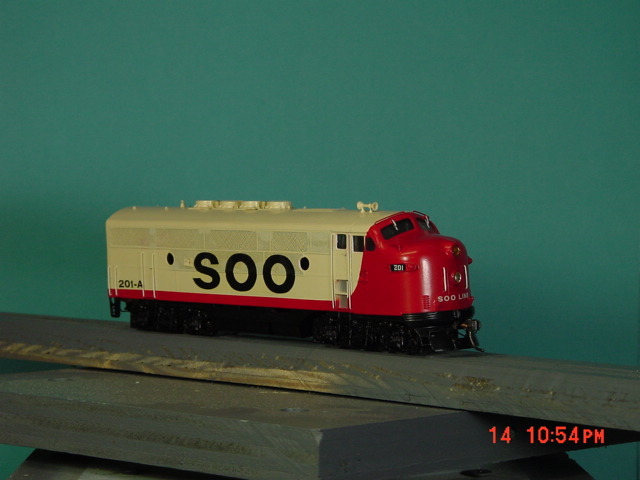 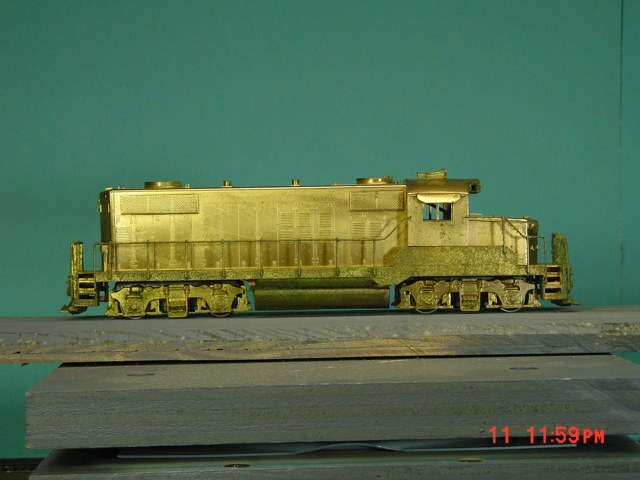 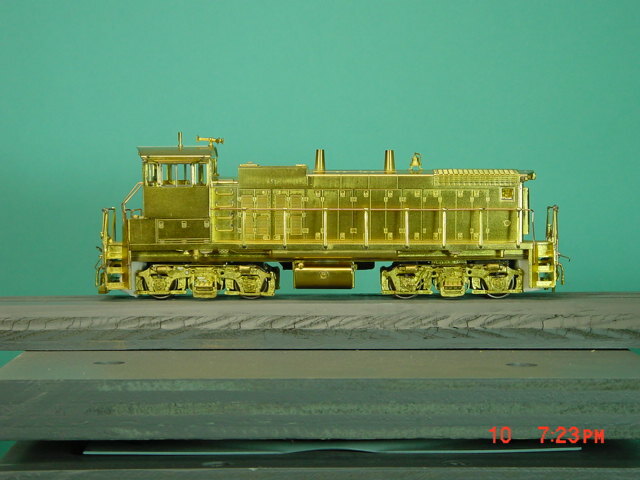 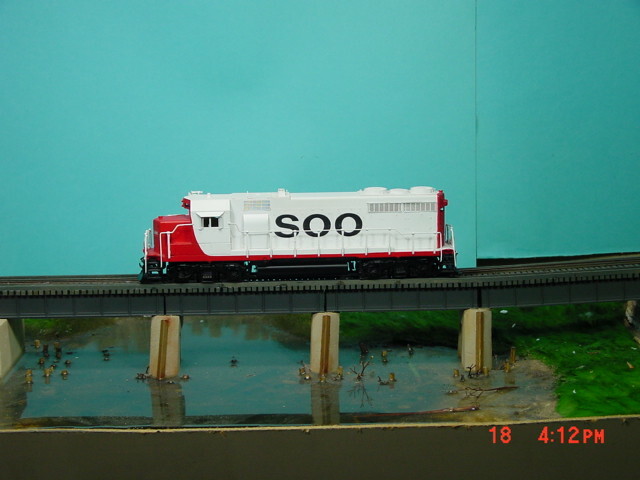 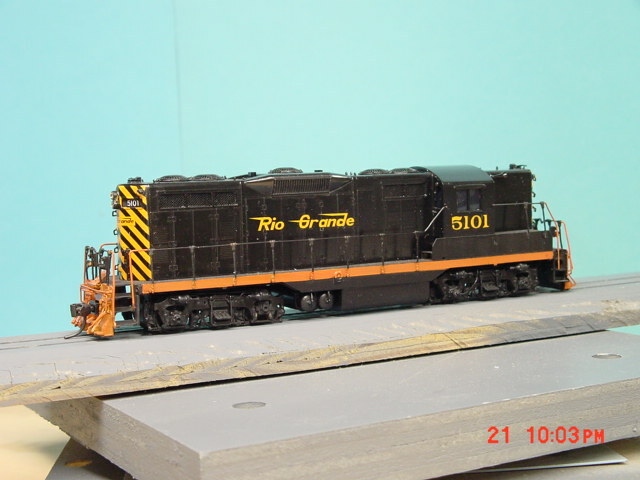 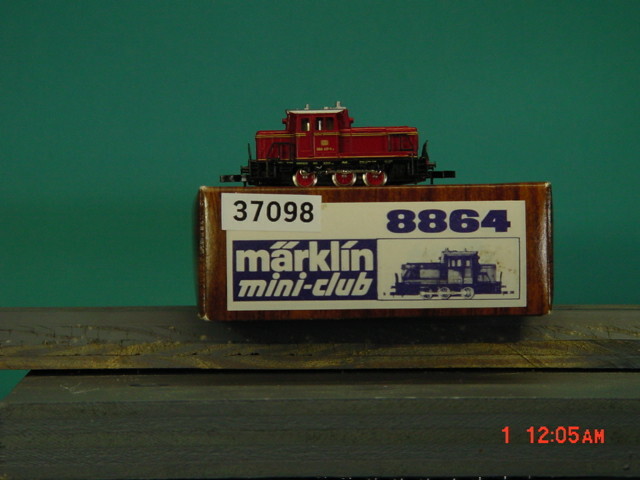 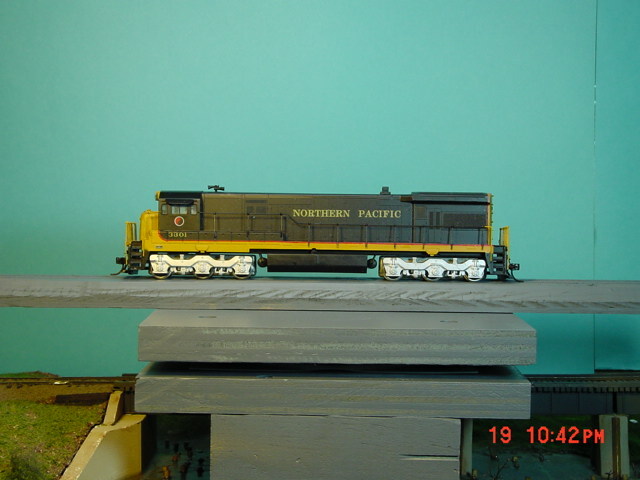 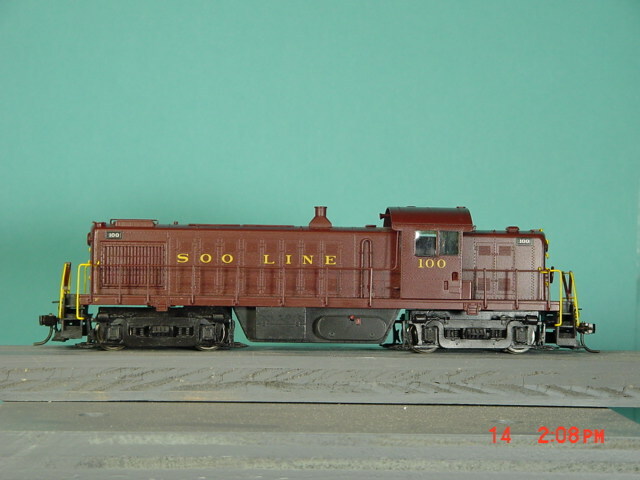 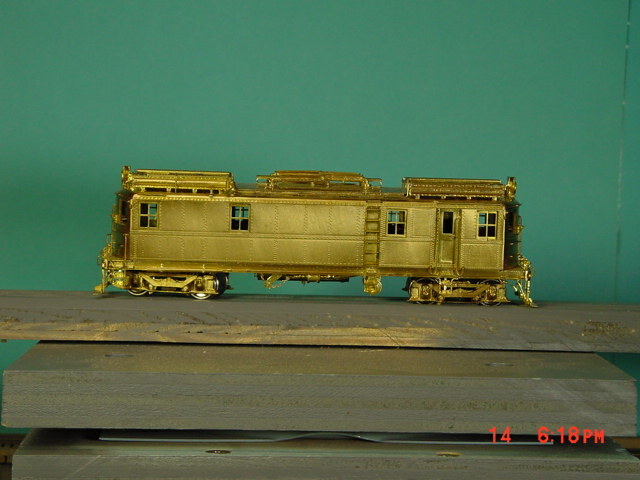 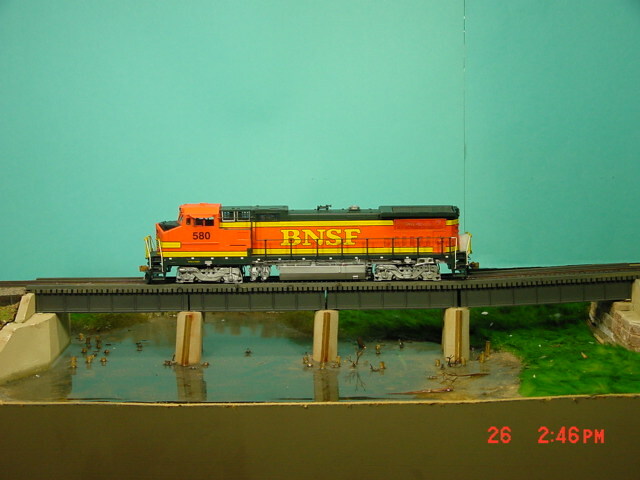 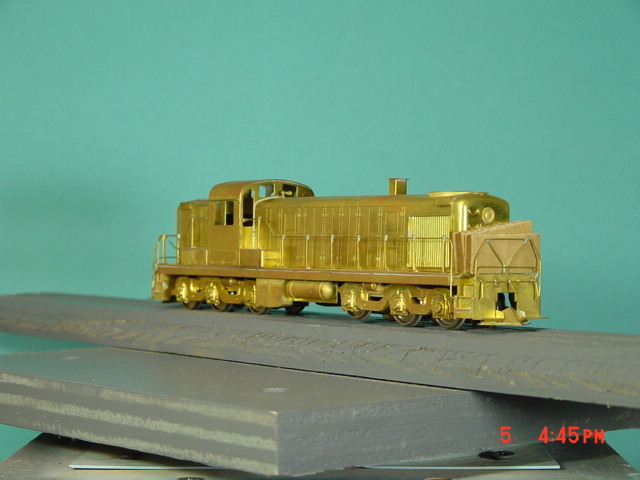 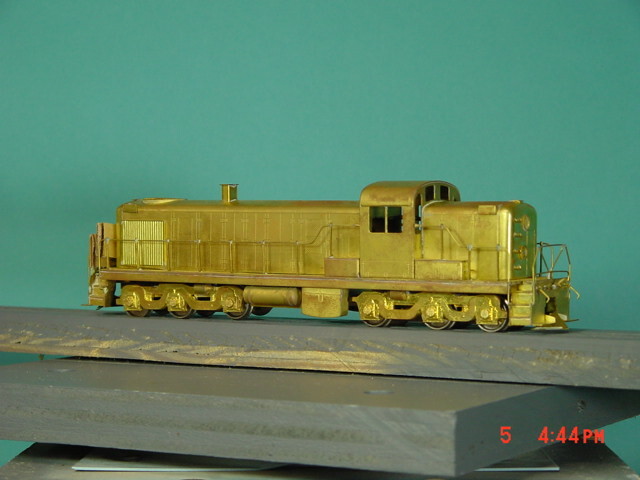 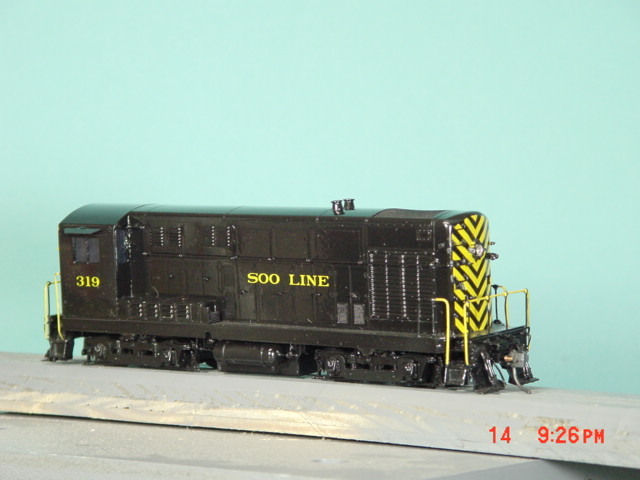 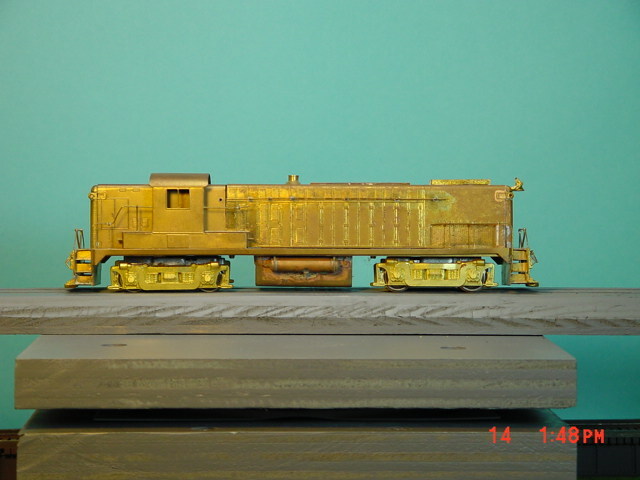 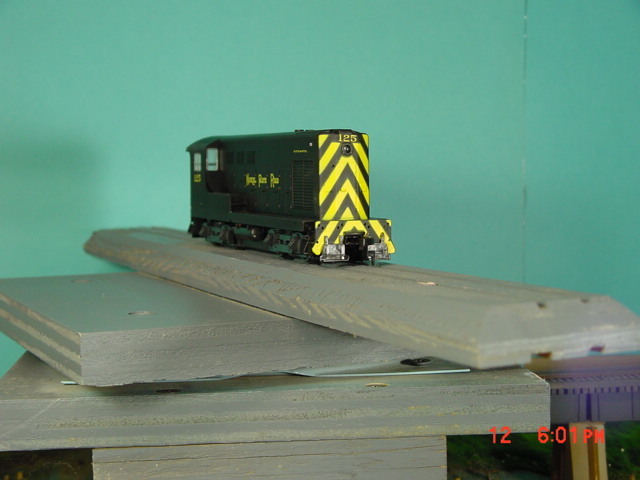 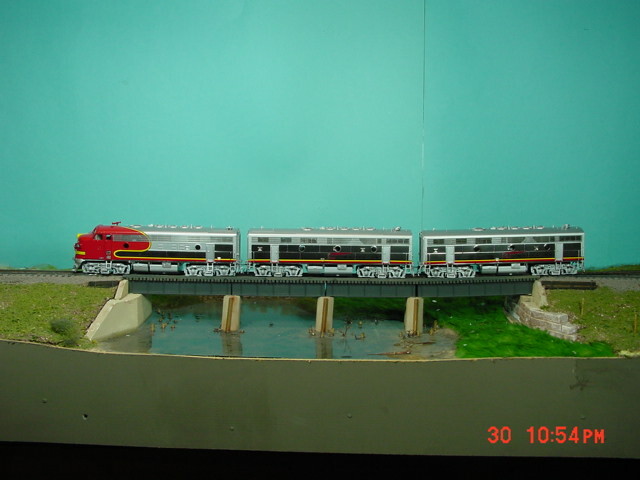 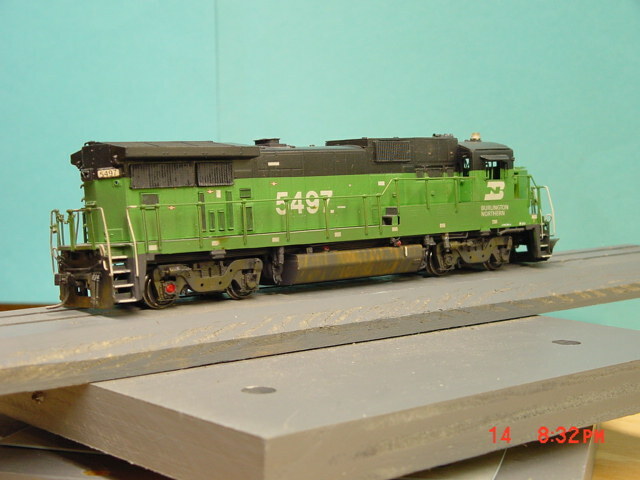 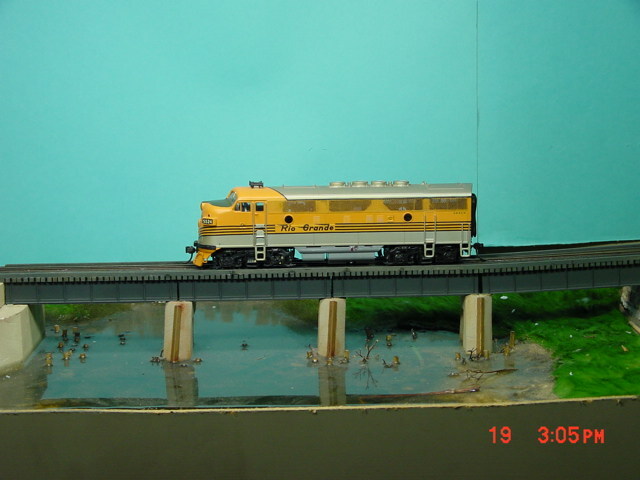 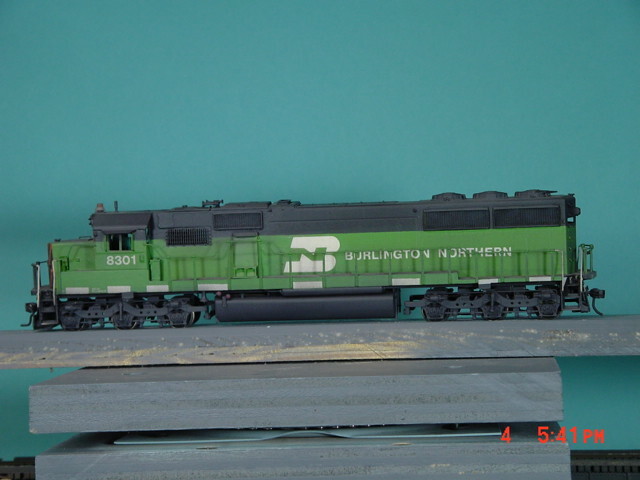 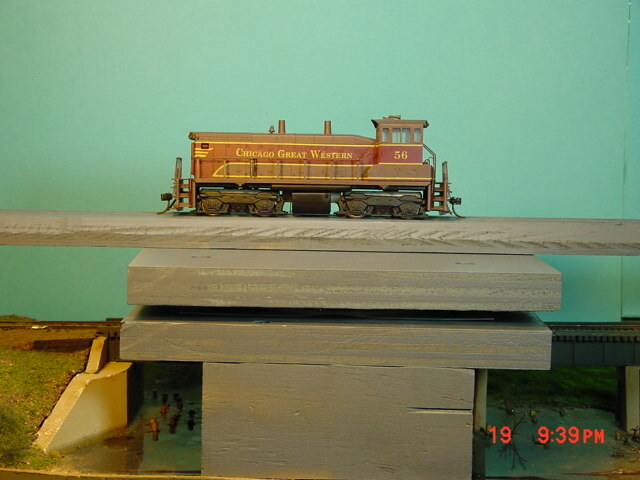 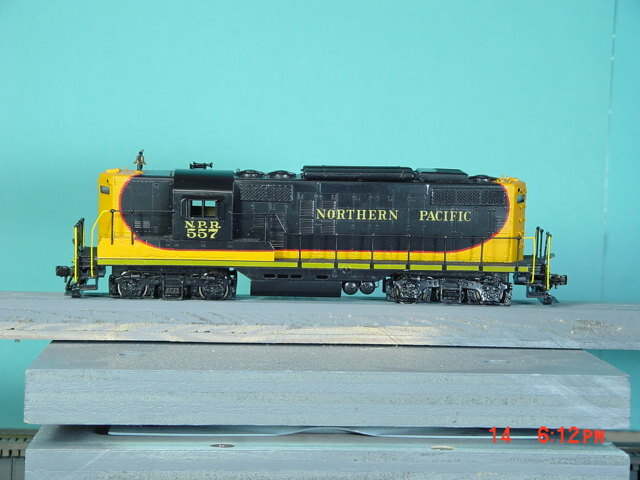 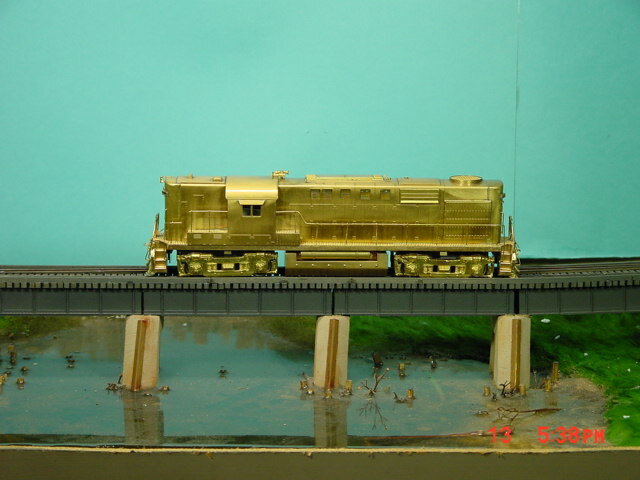 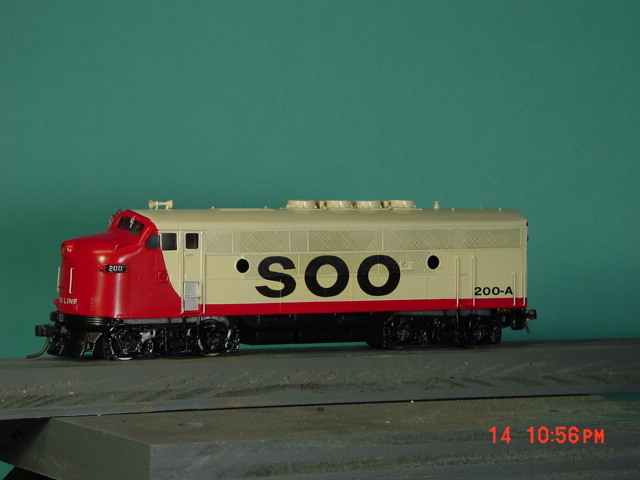 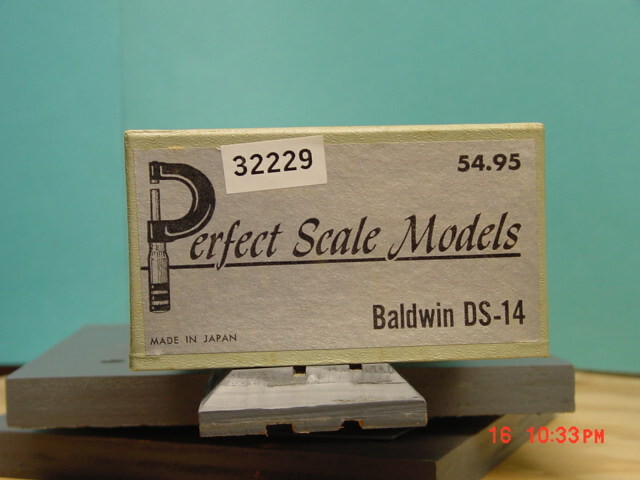 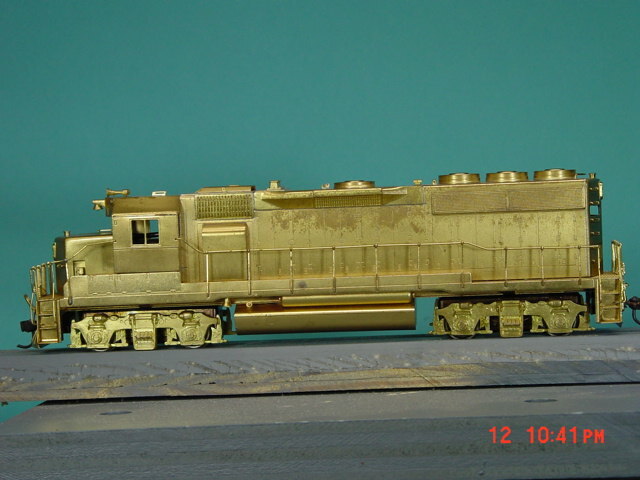 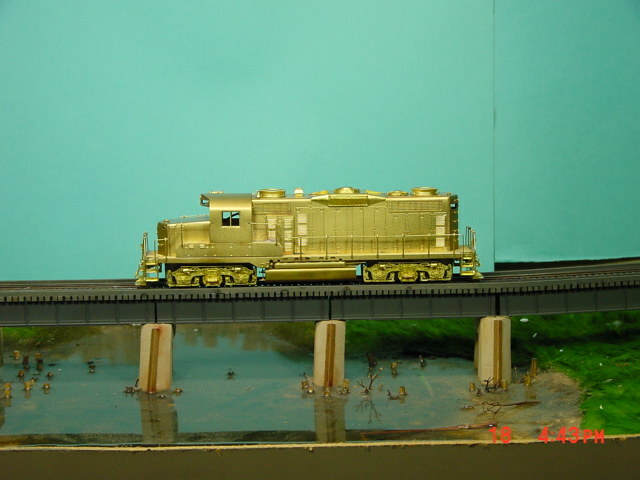 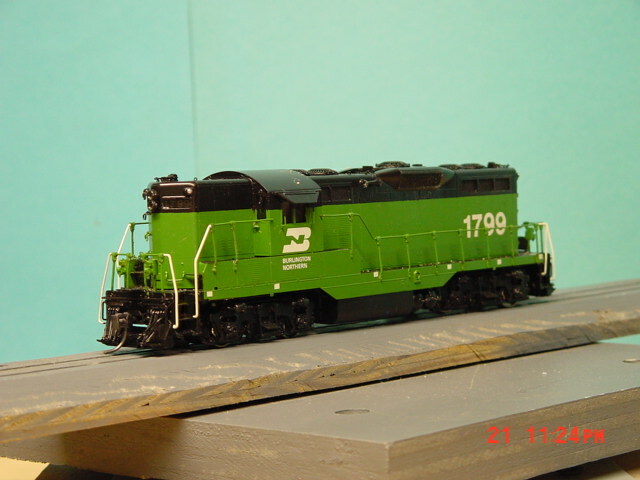 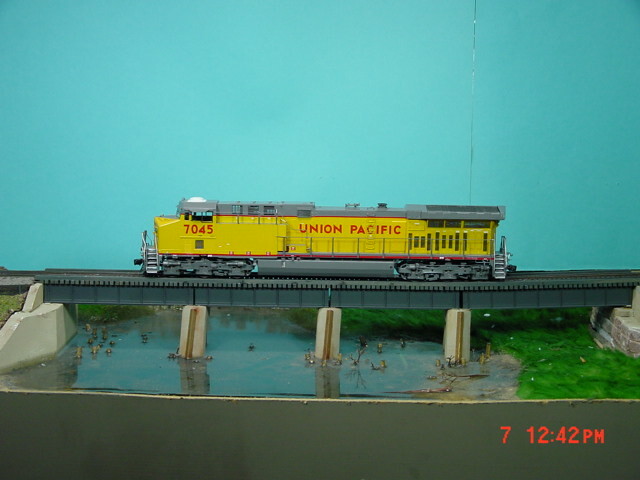 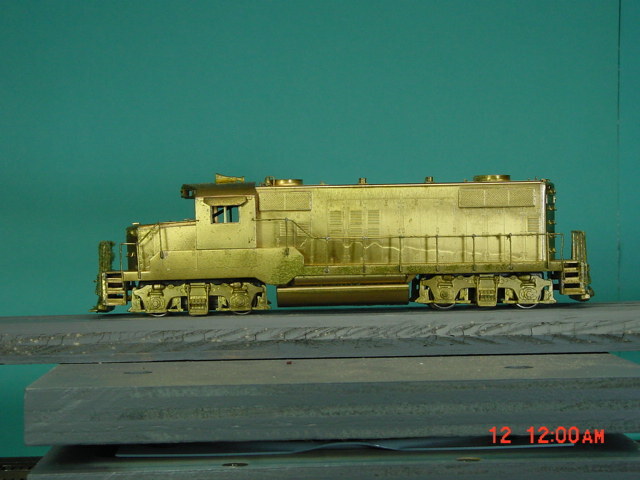 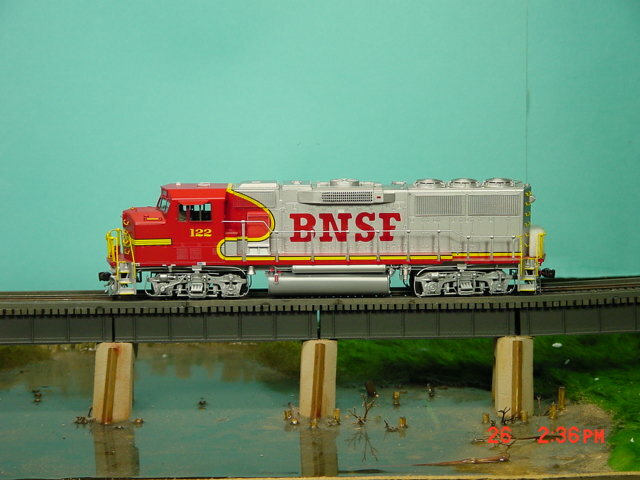 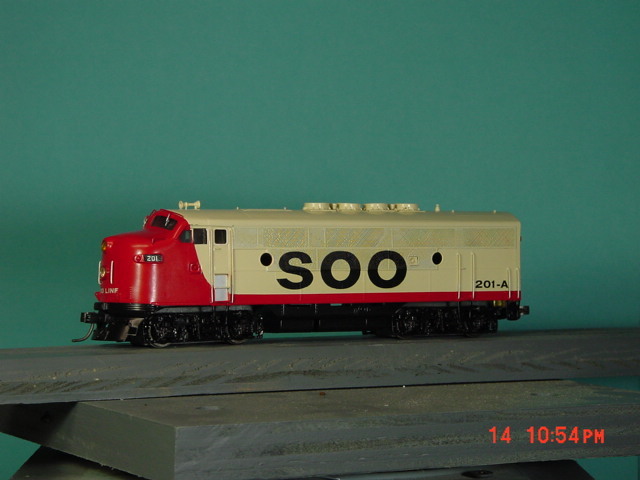 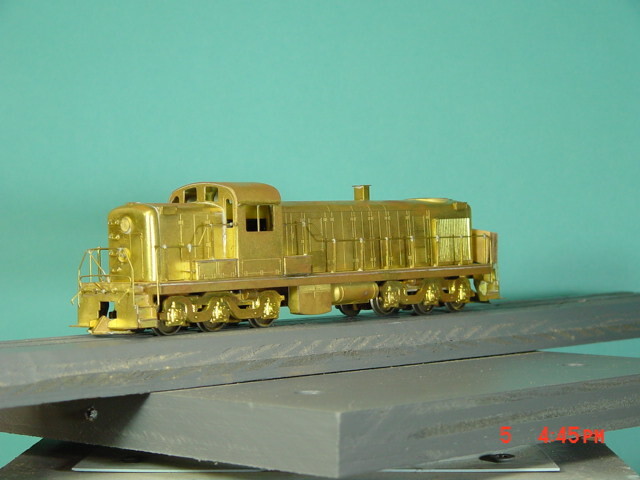 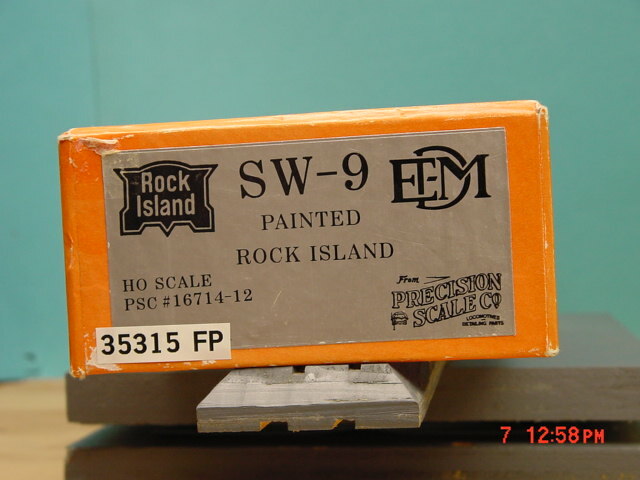 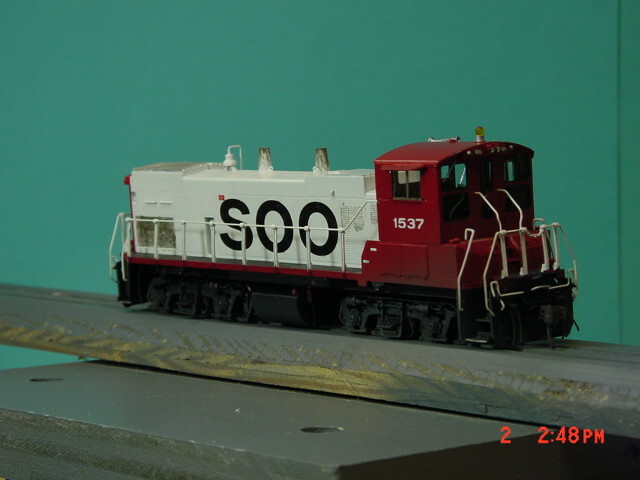 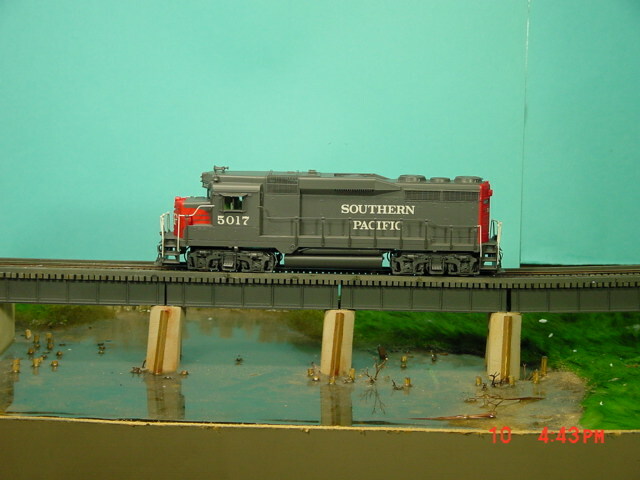 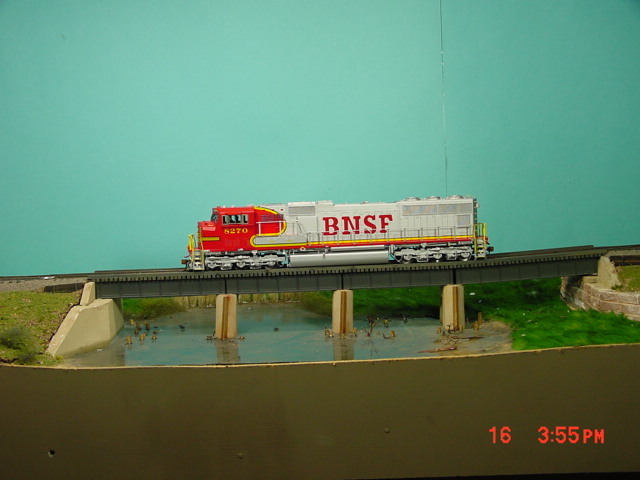 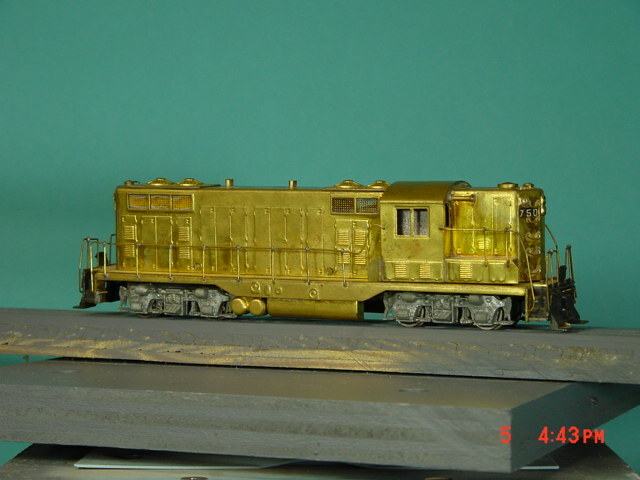 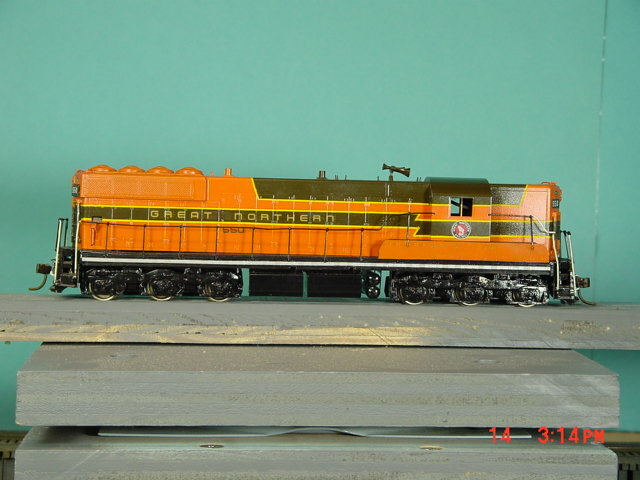 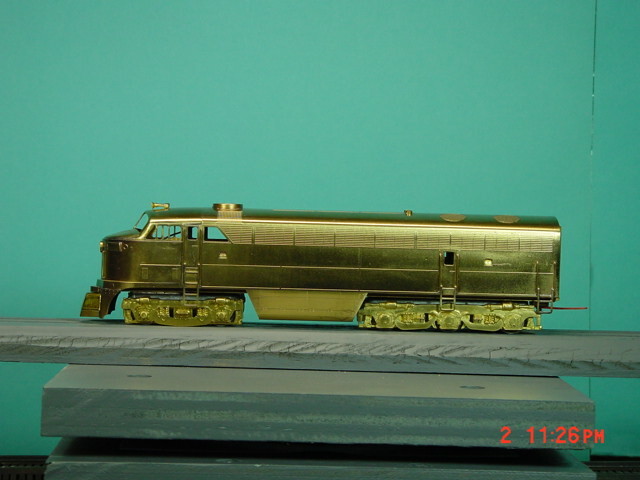 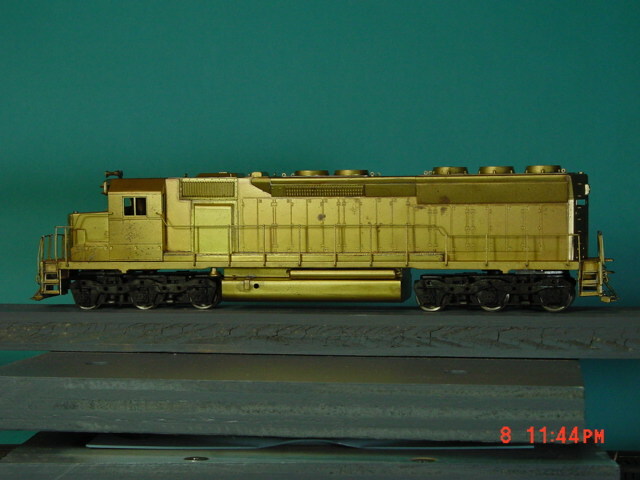 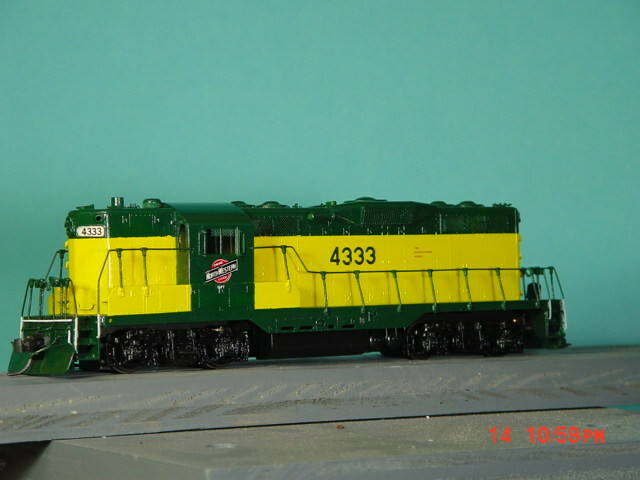 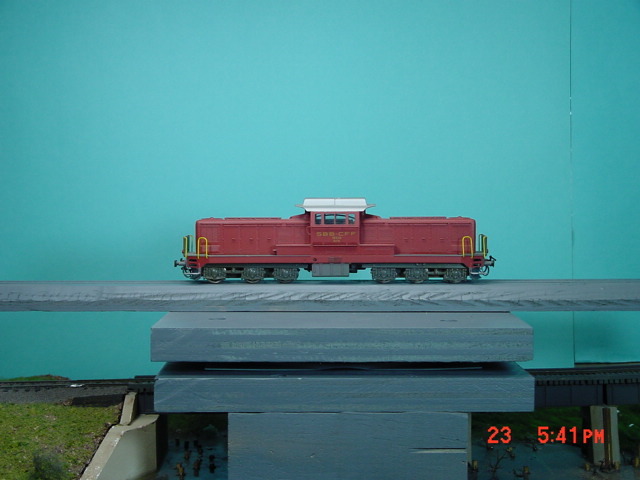 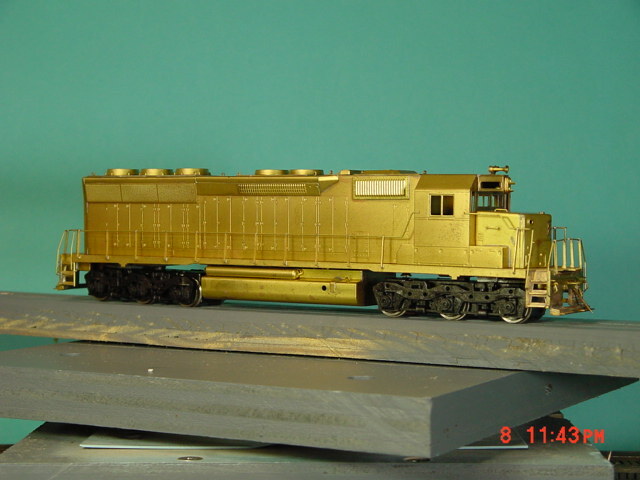 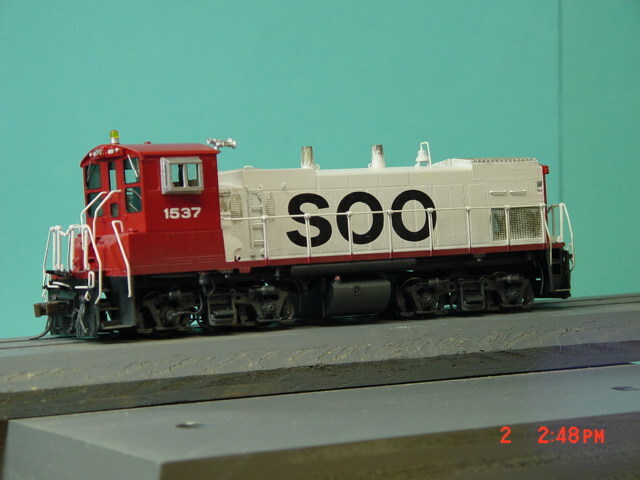 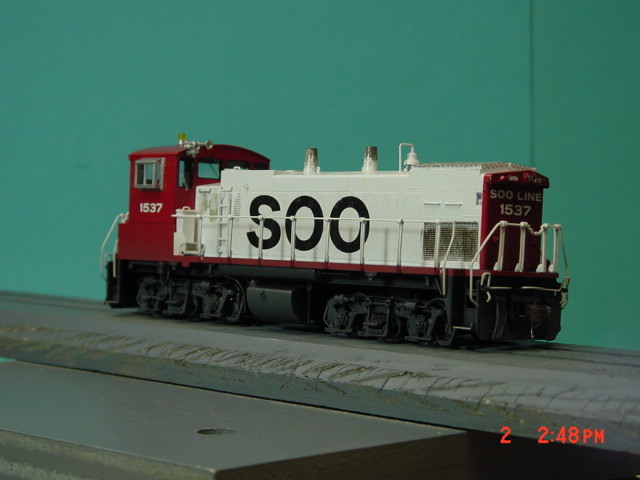 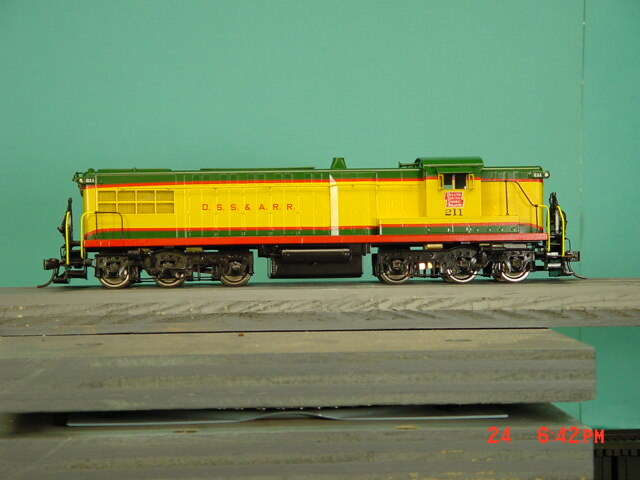 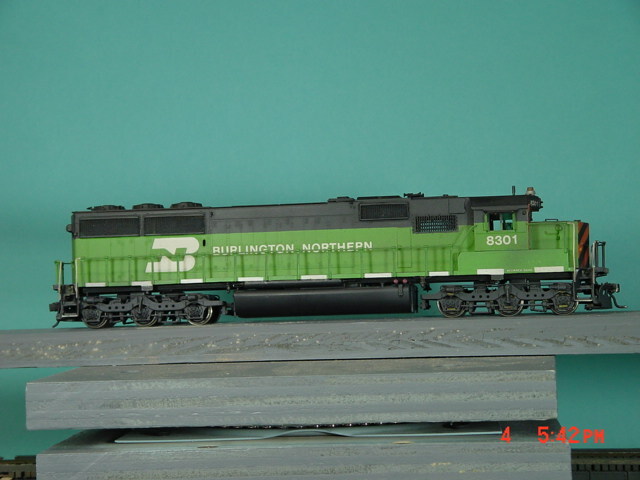 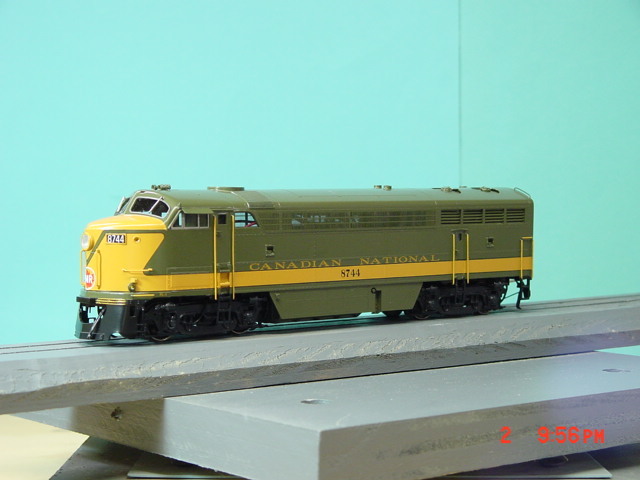 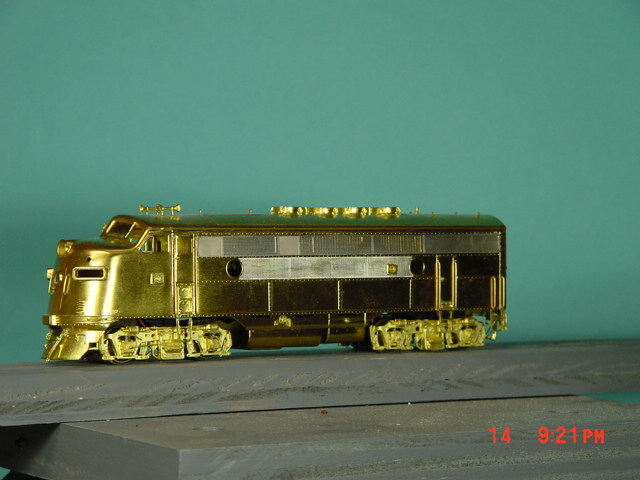 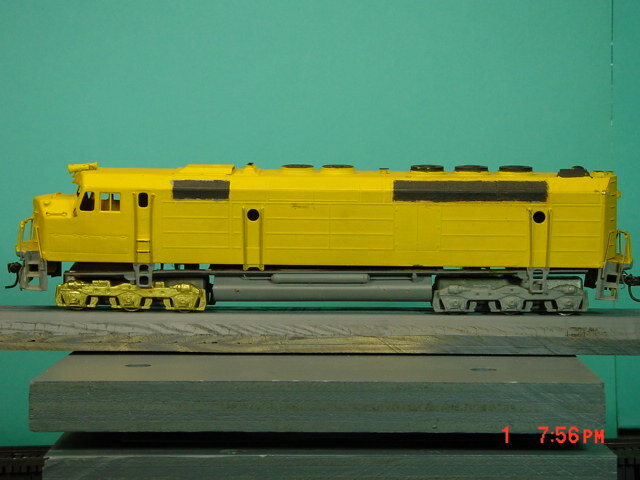 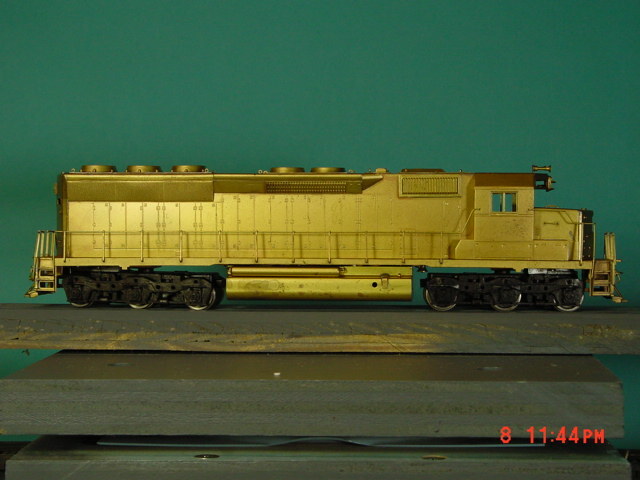 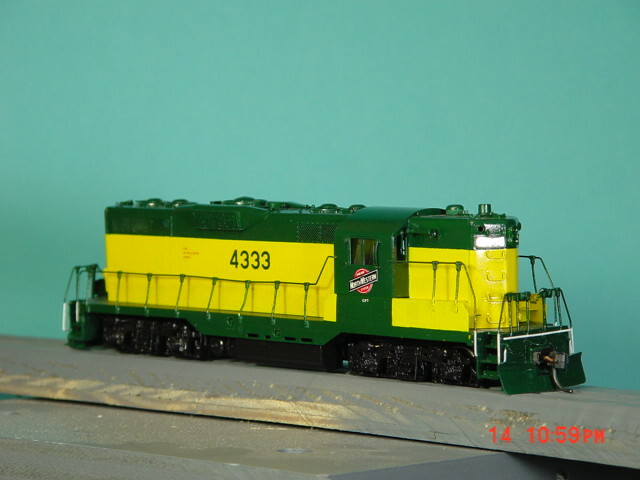 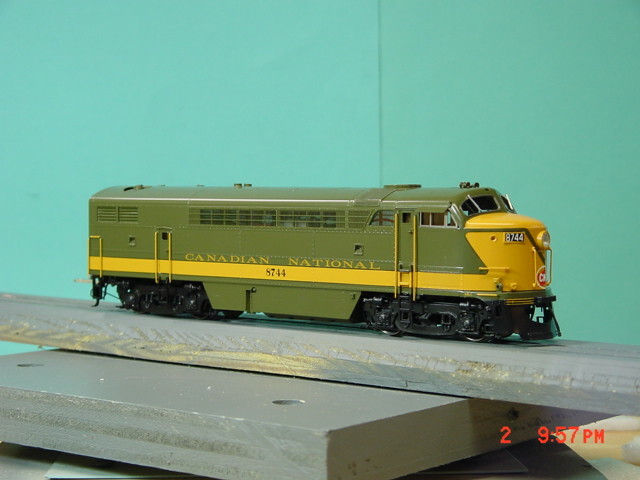 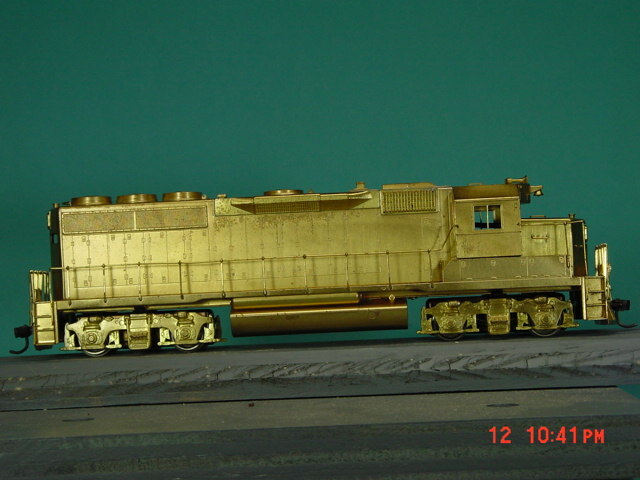 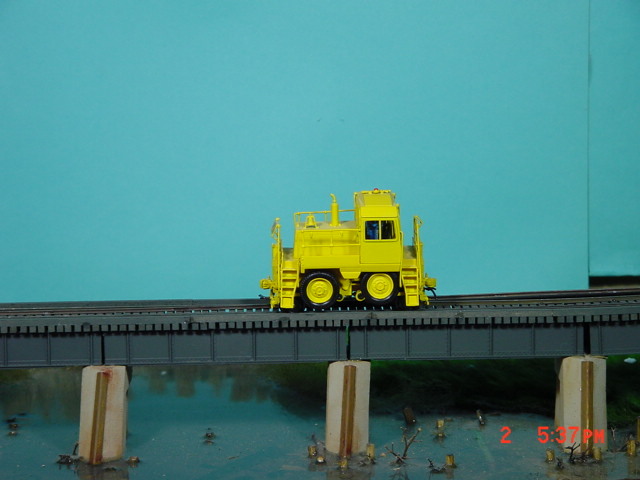 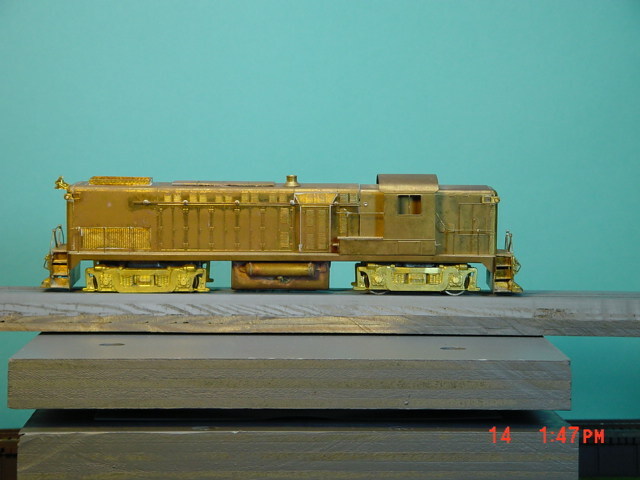 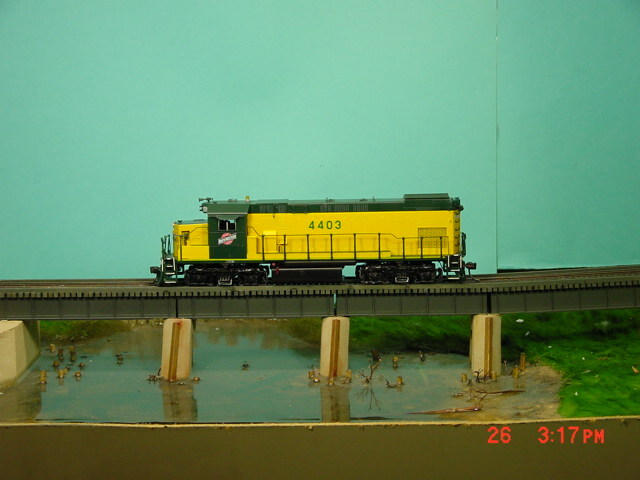 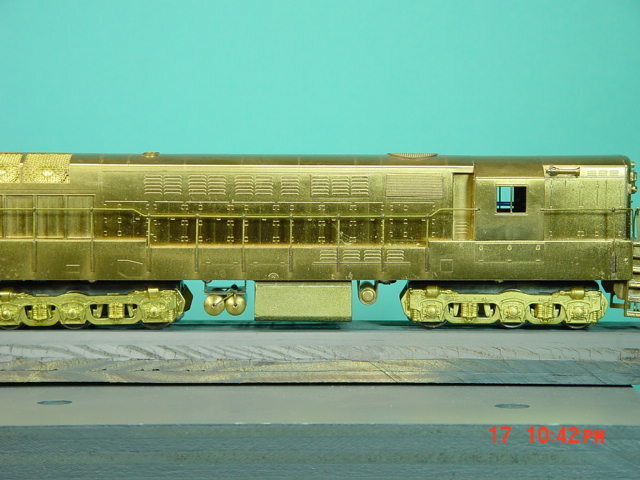 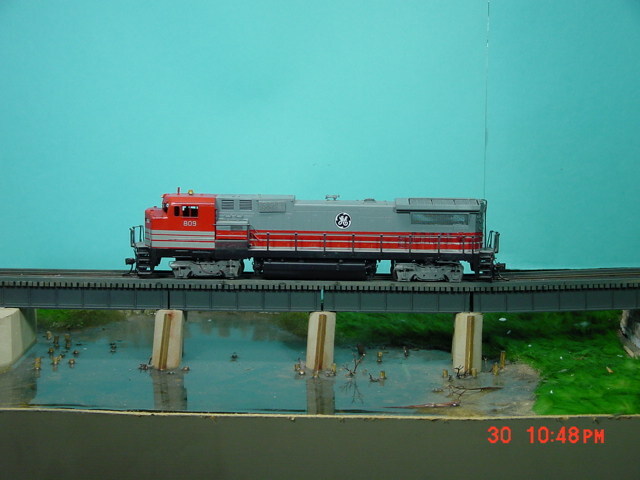 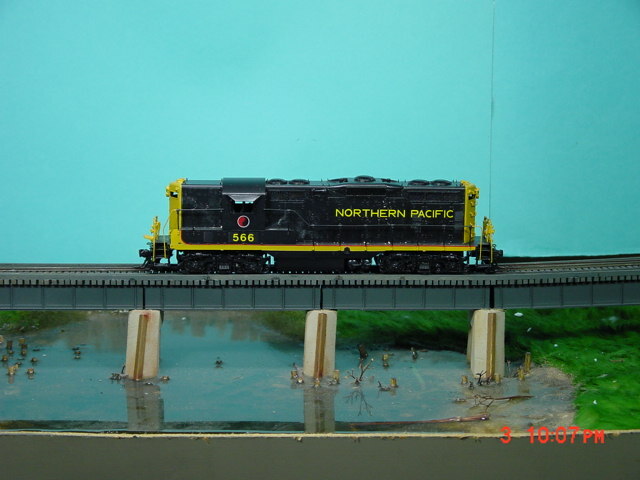 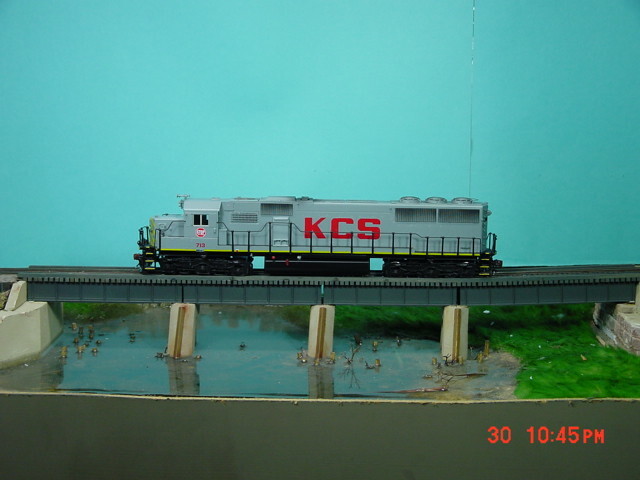 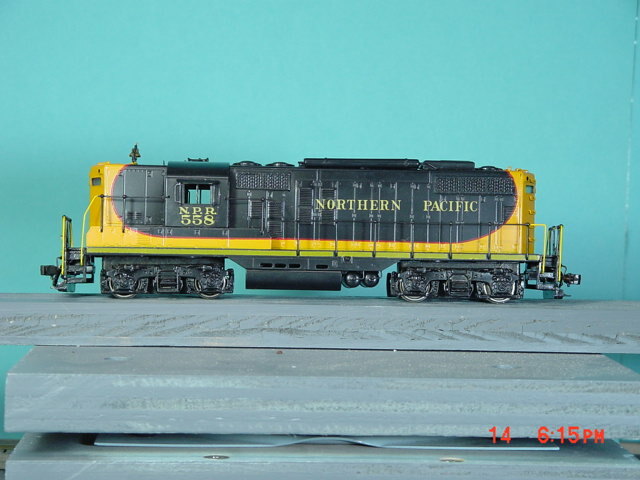 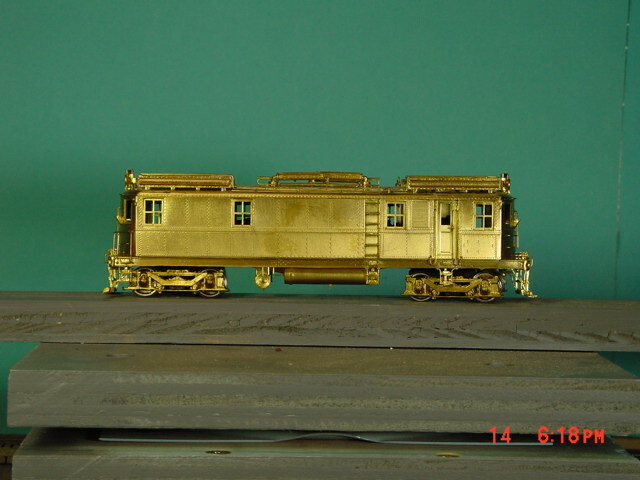 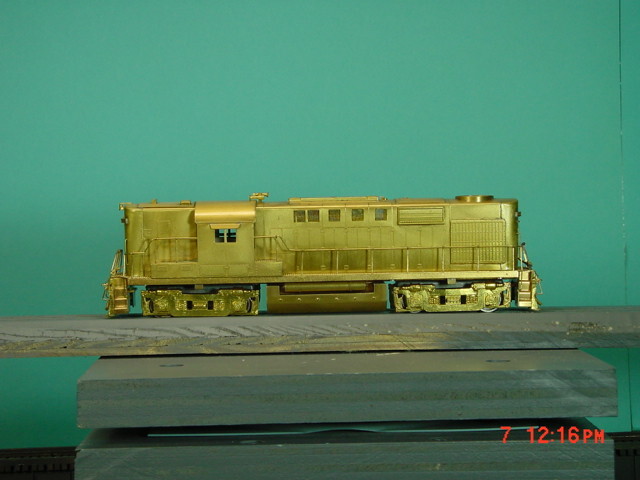 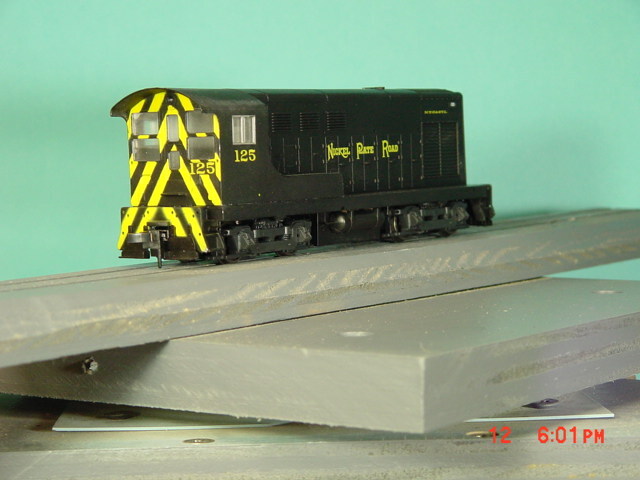 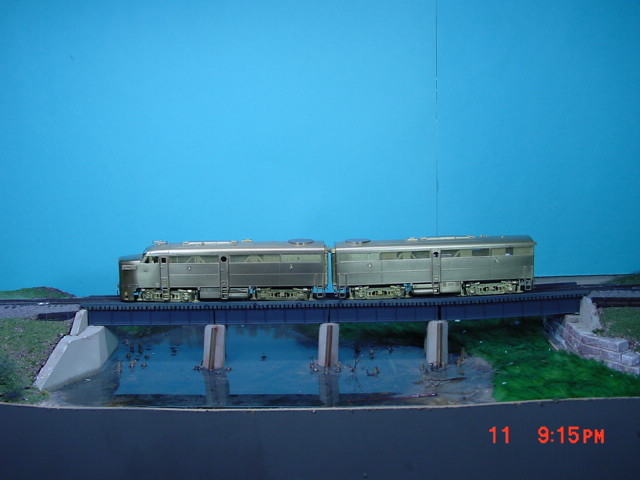 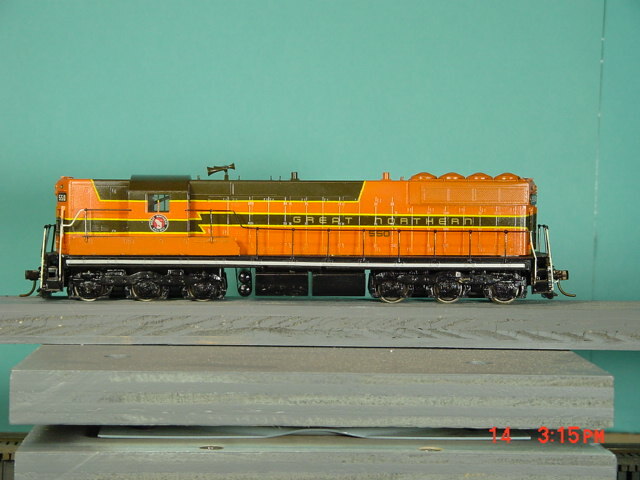 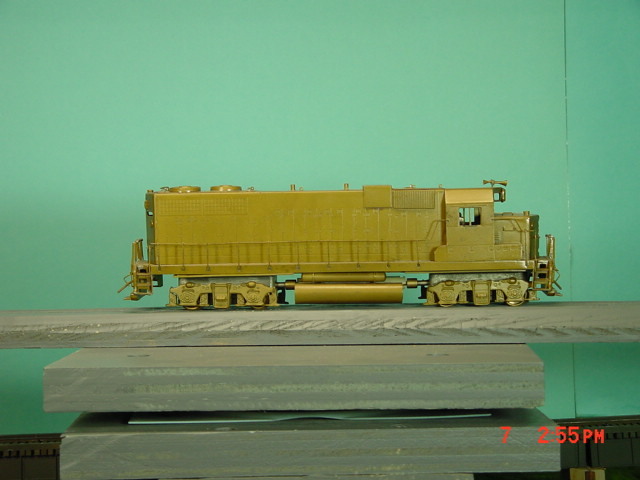 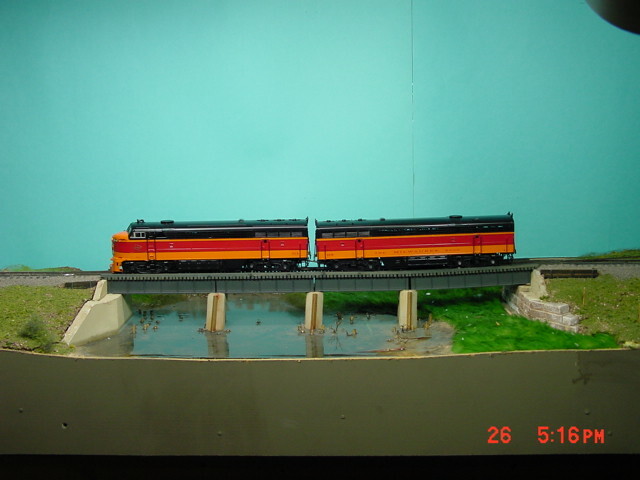 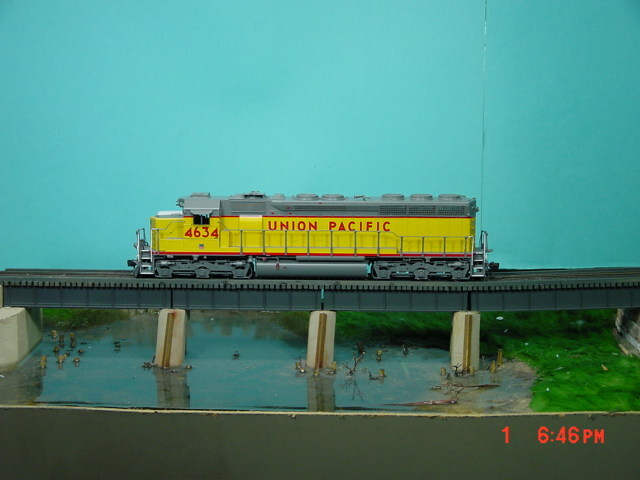 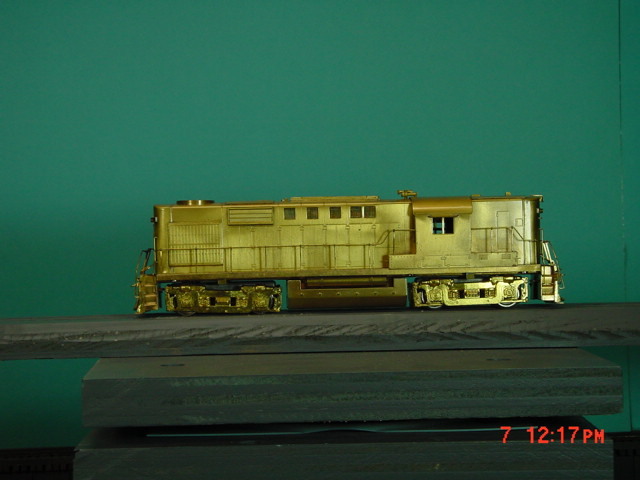 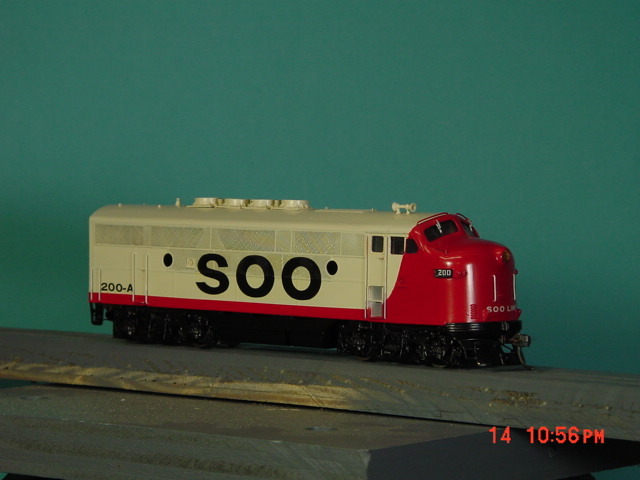 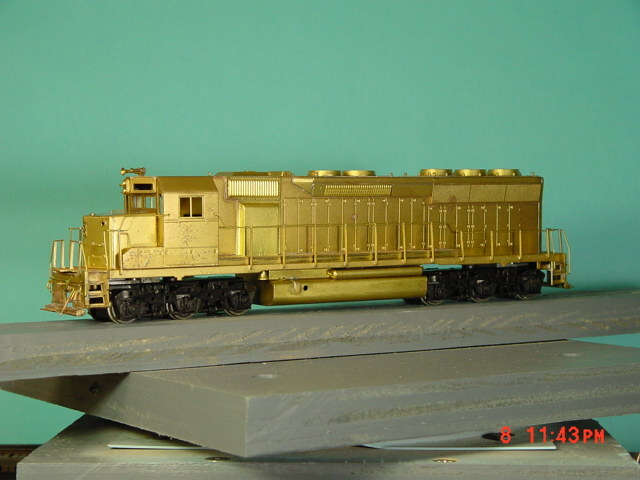 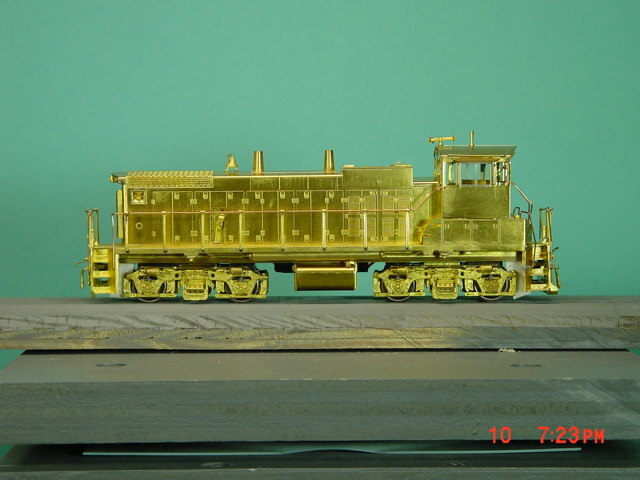 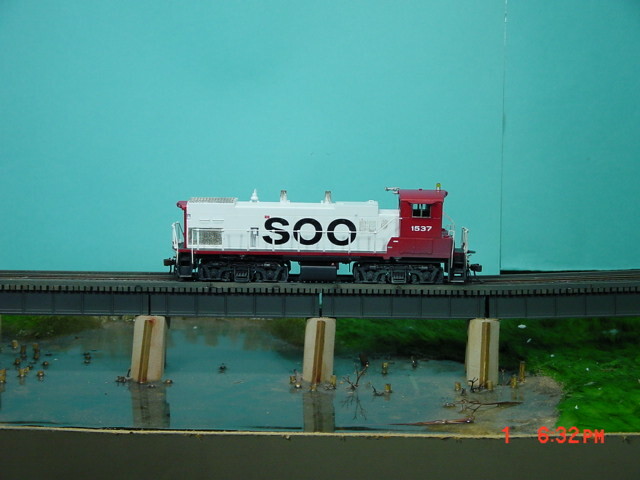 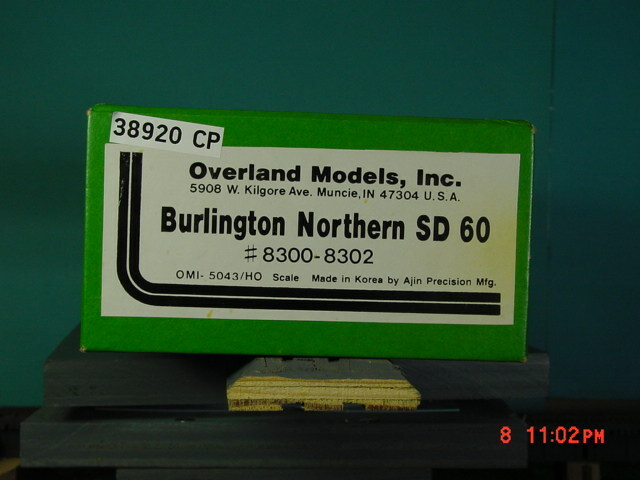 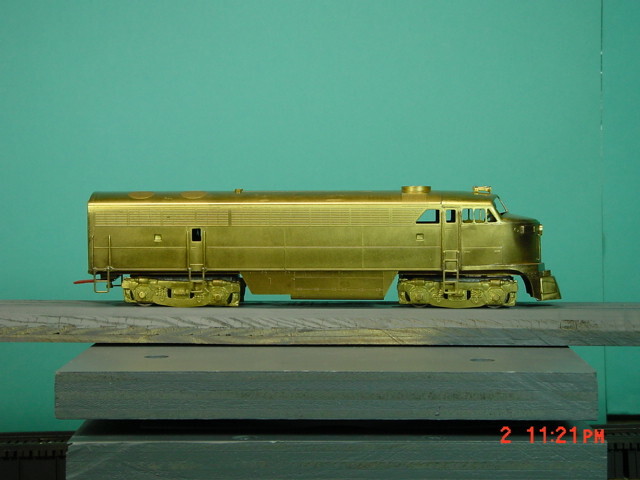 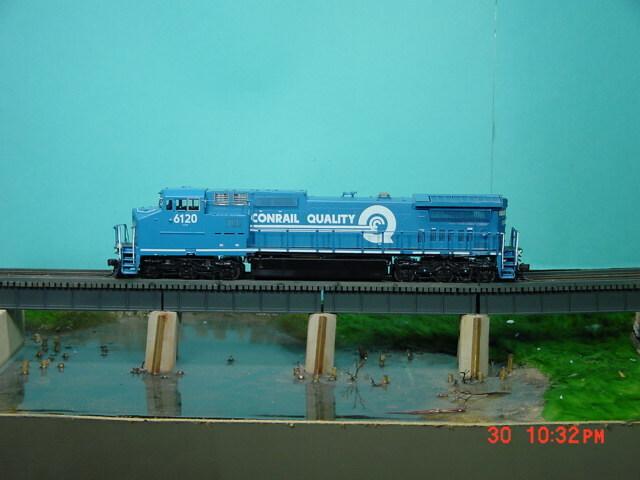 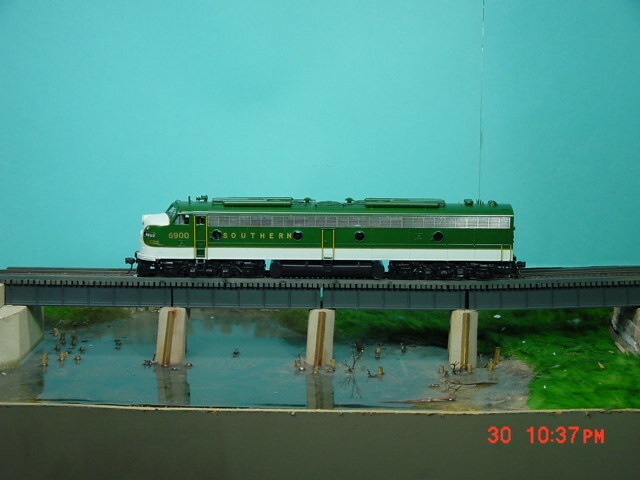 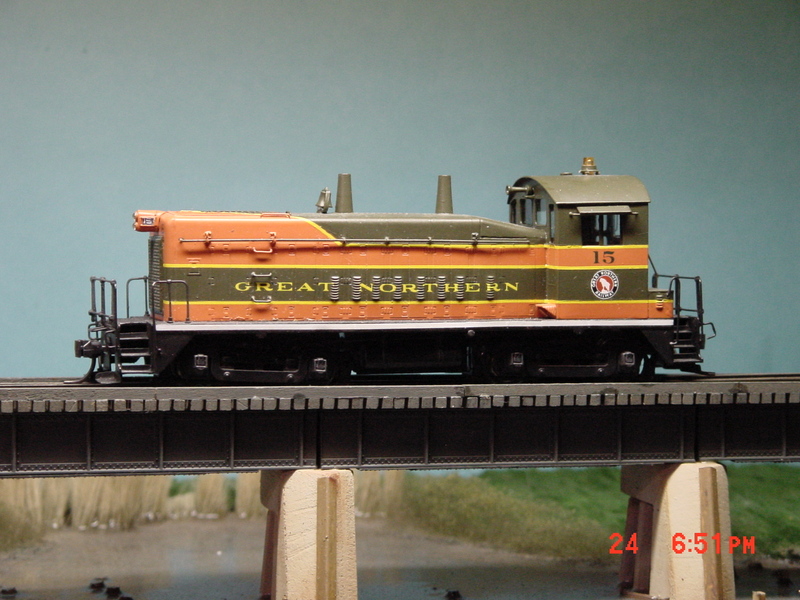 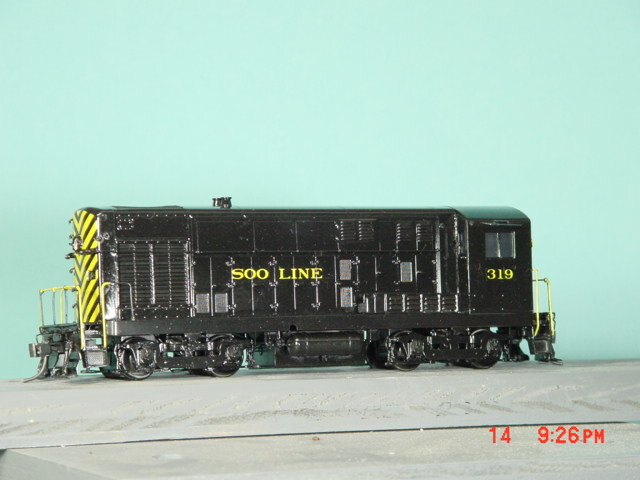 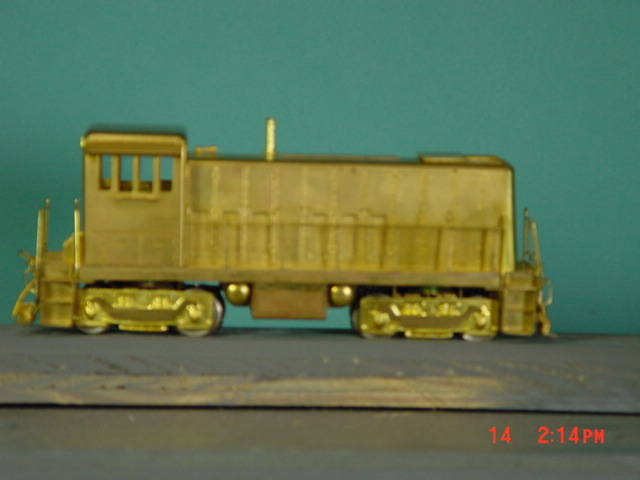 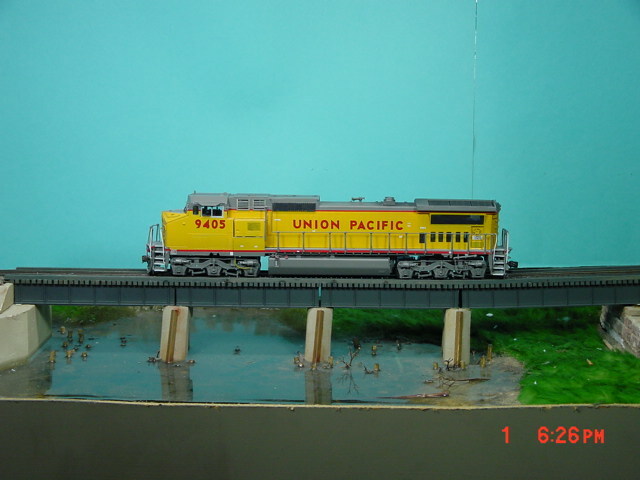 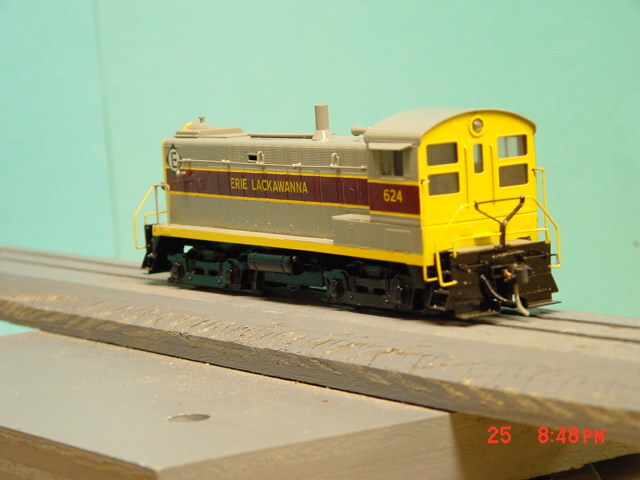 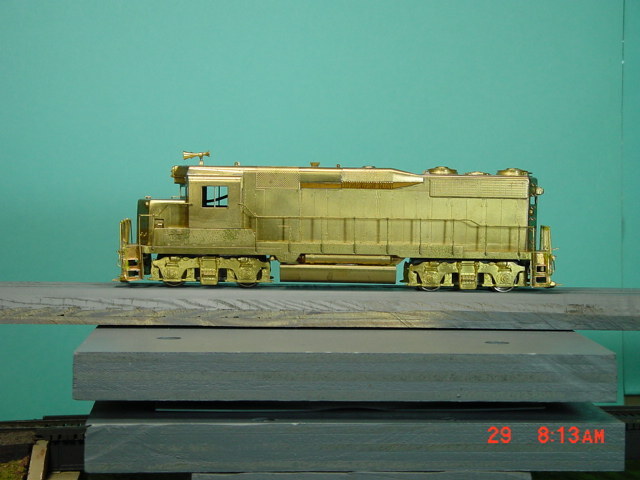 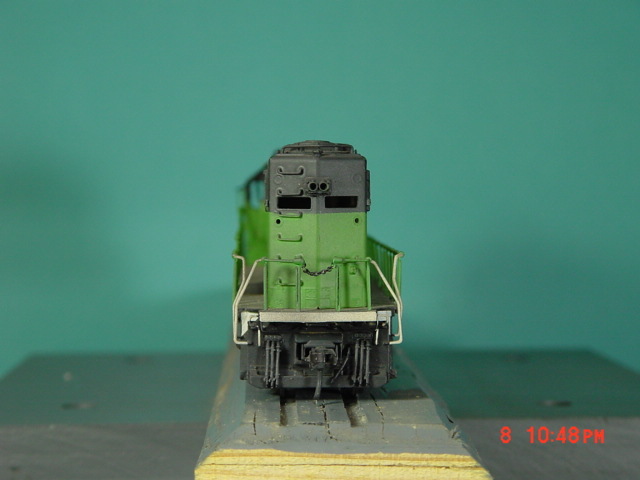 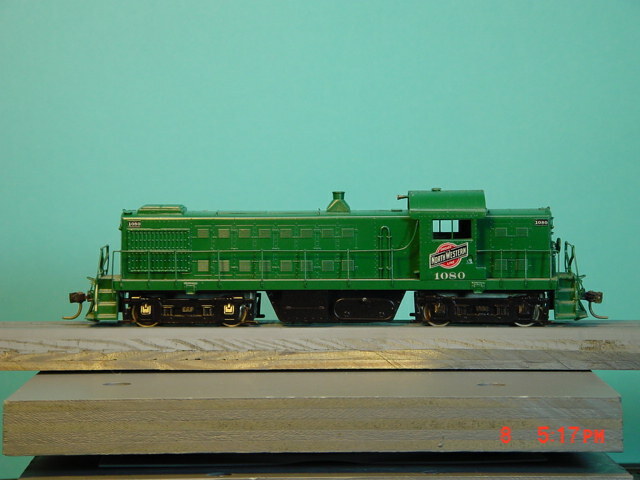 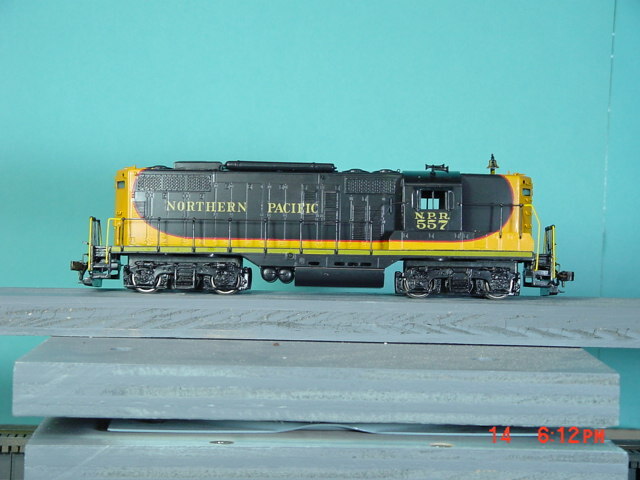 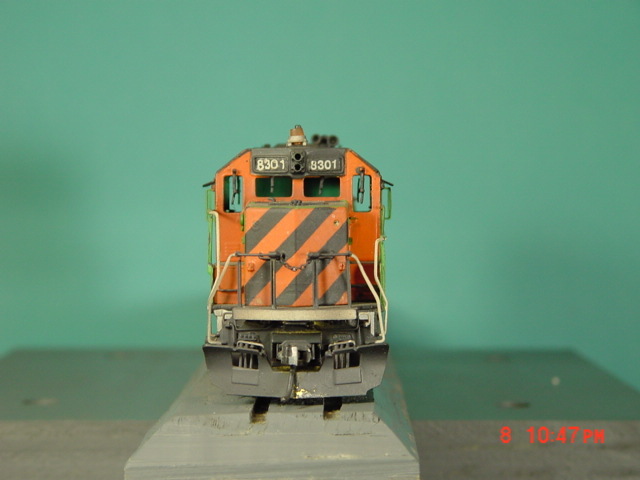 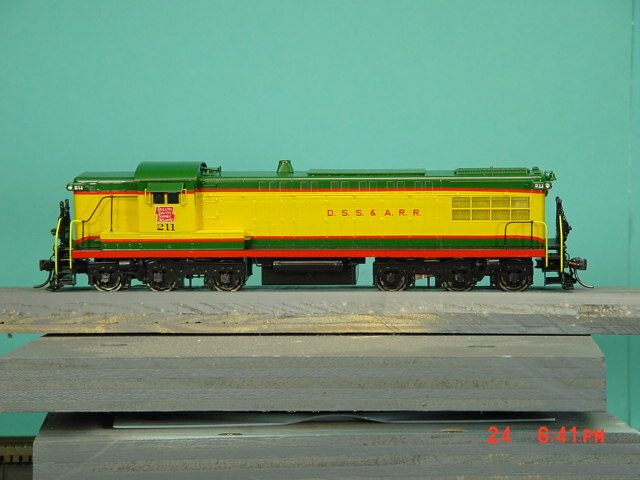 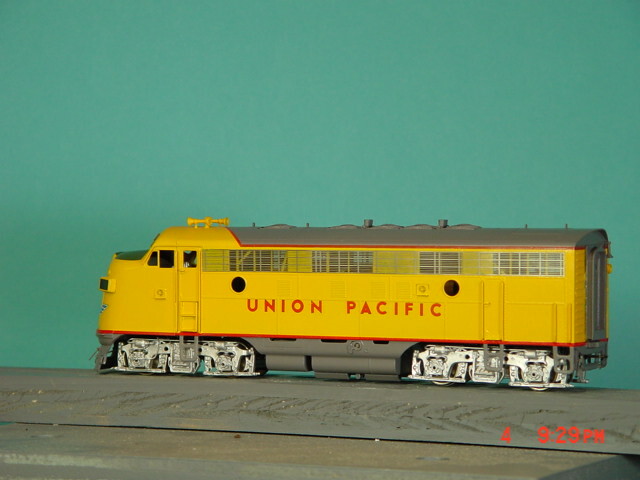 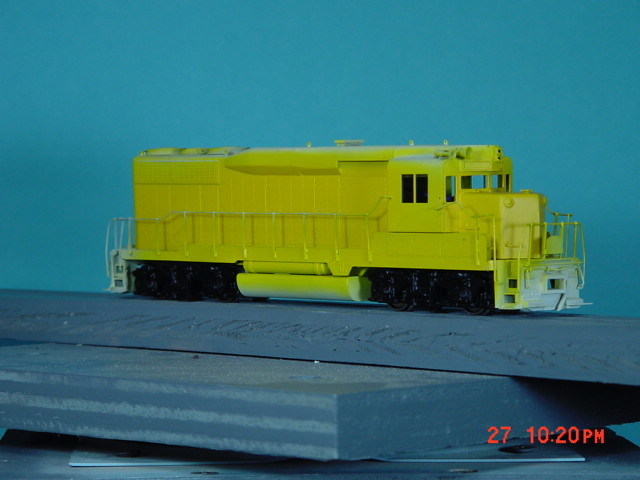 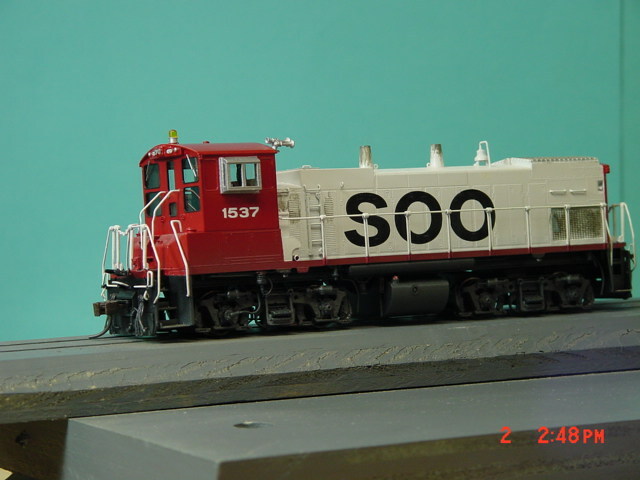 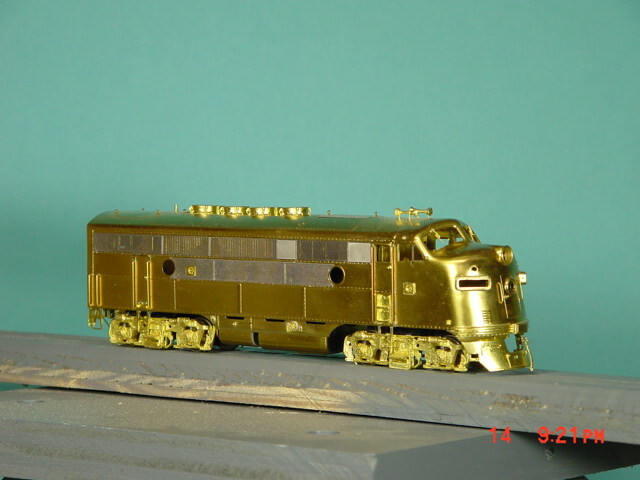 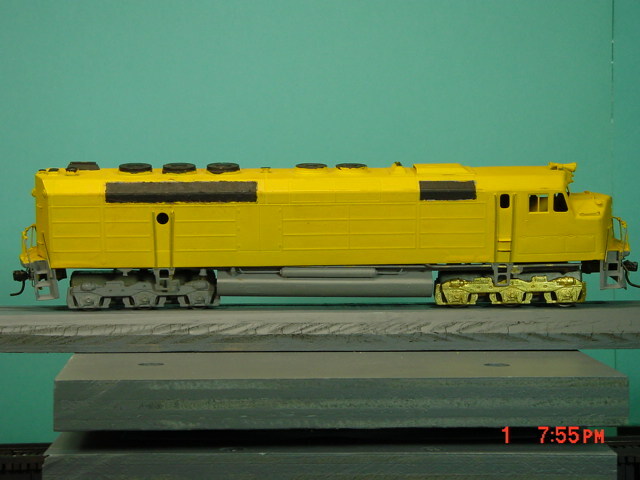 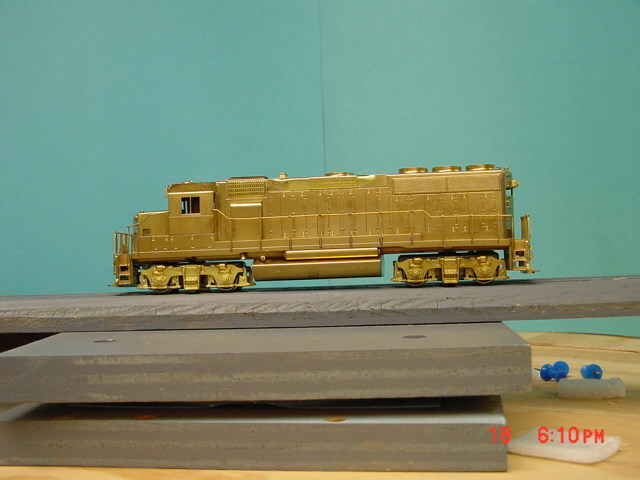 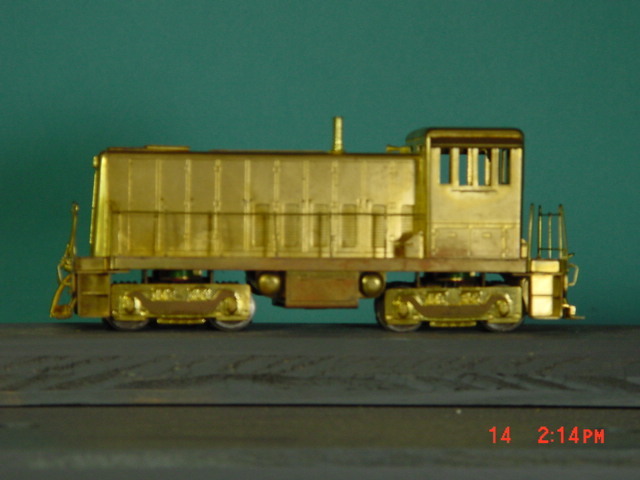 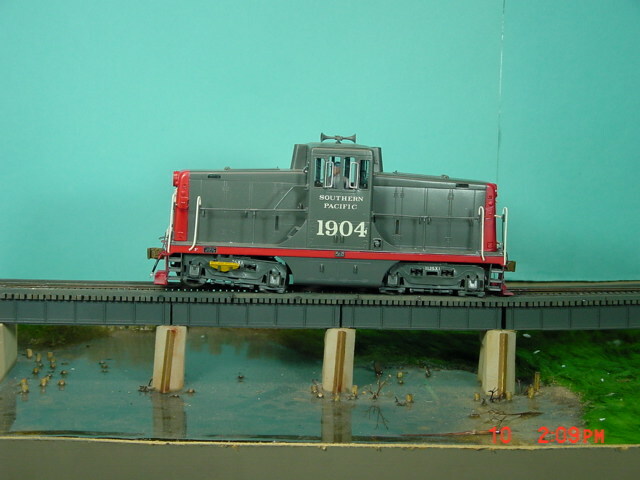 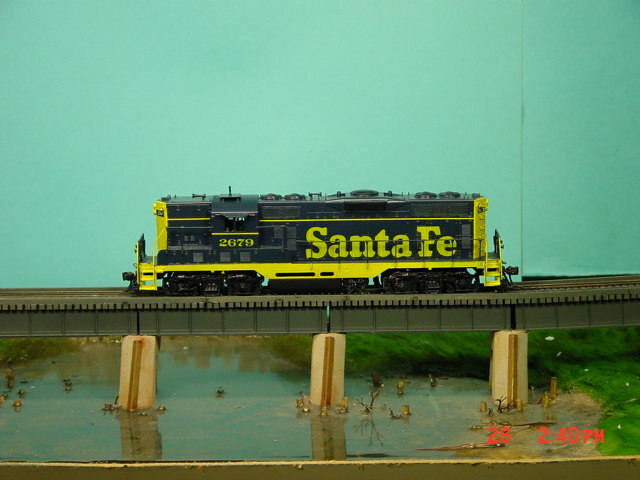 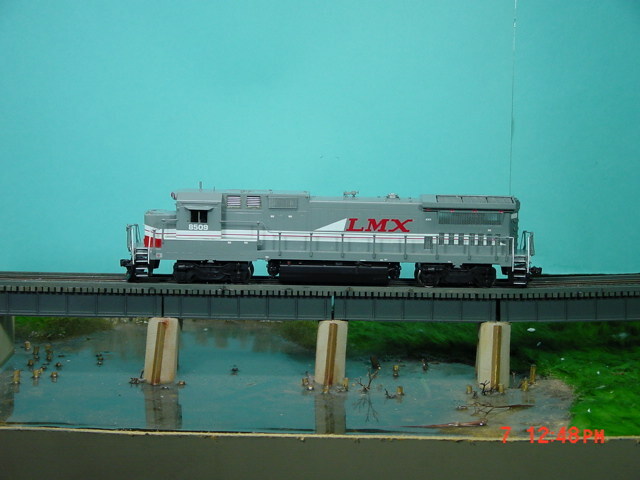 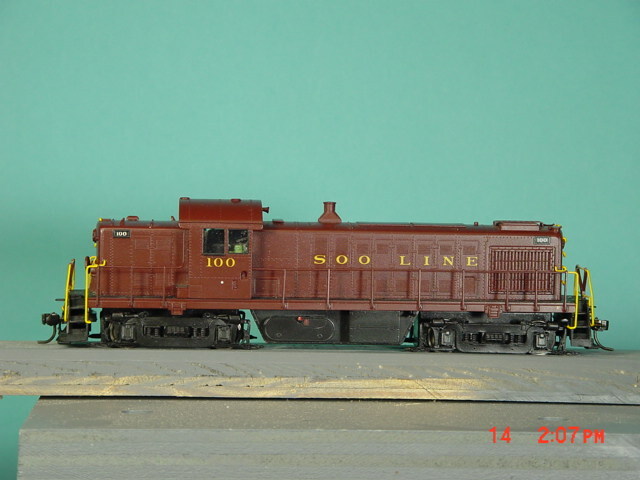 N scale products would be found below the HO scale listings, and so on. 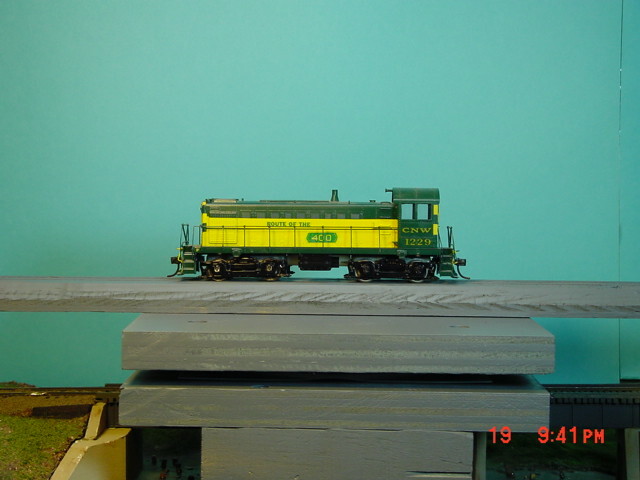 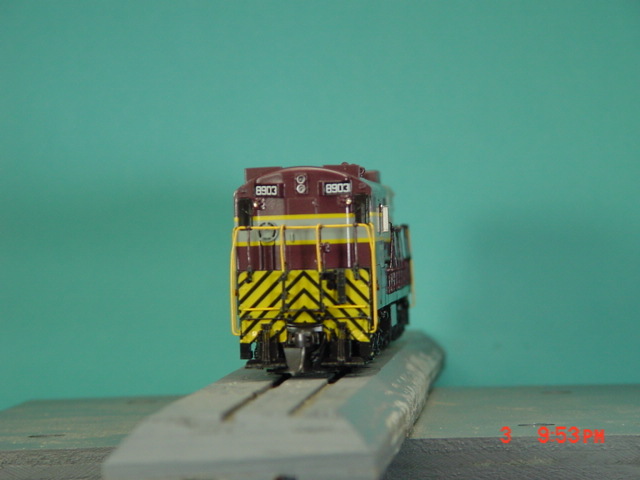 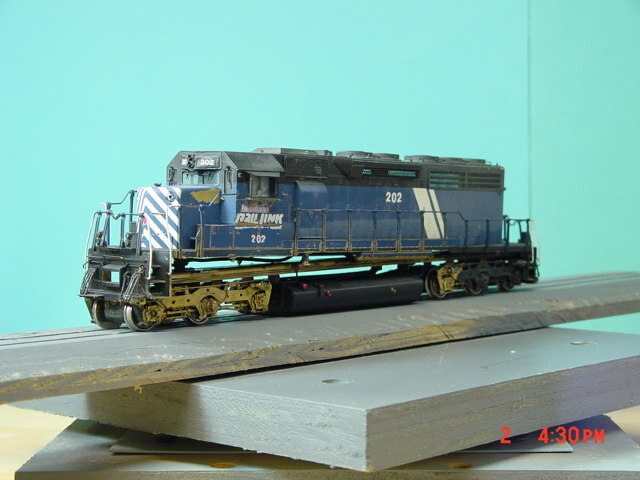 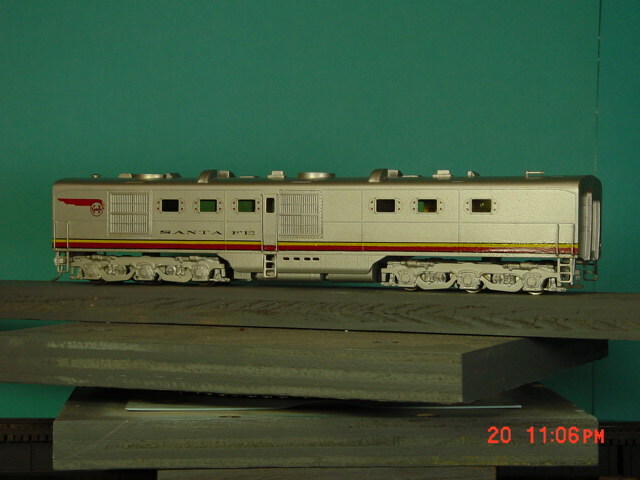 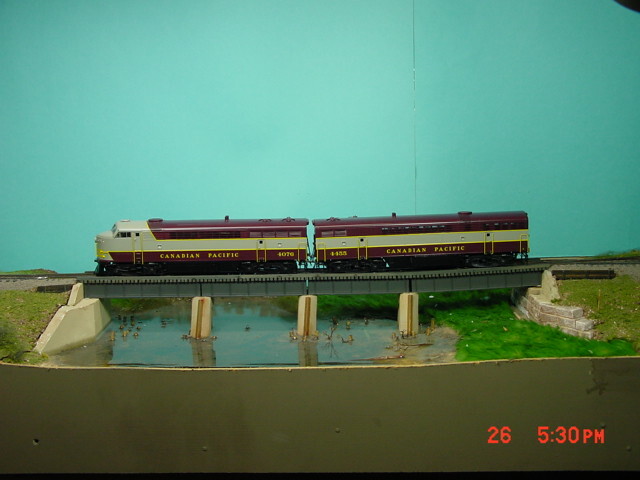 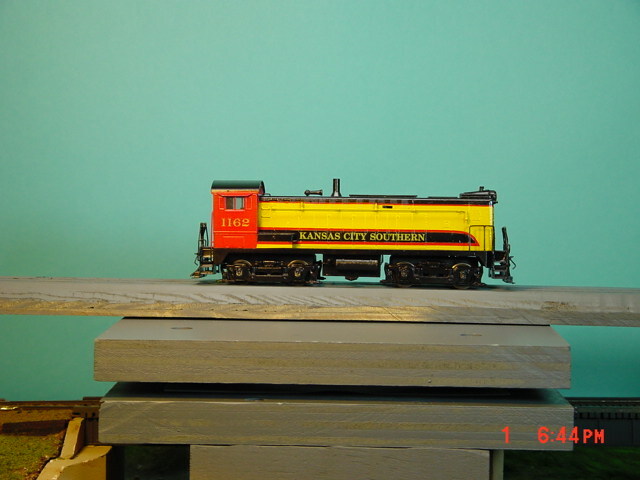 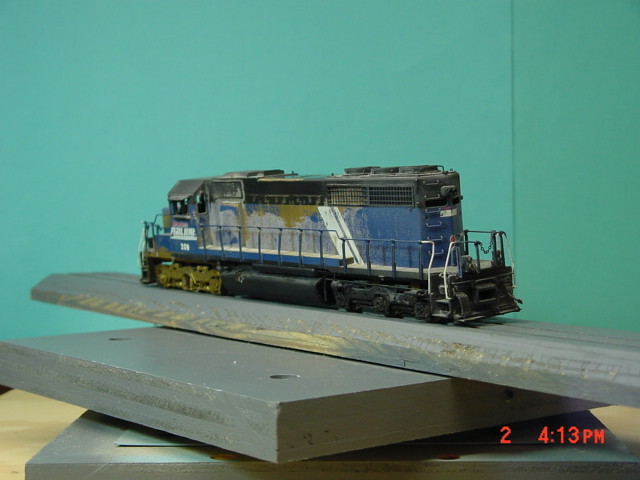 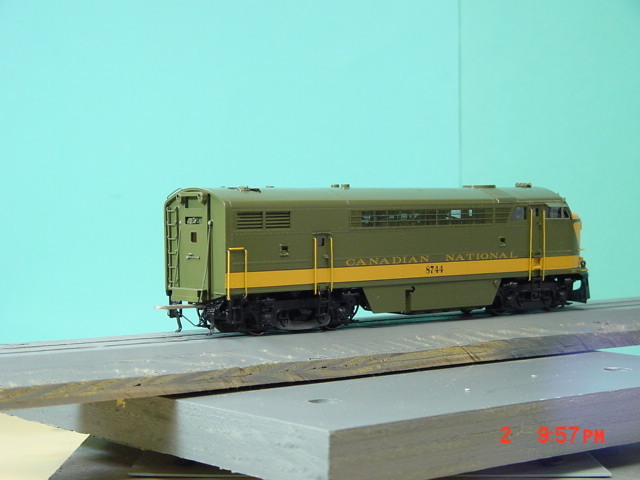 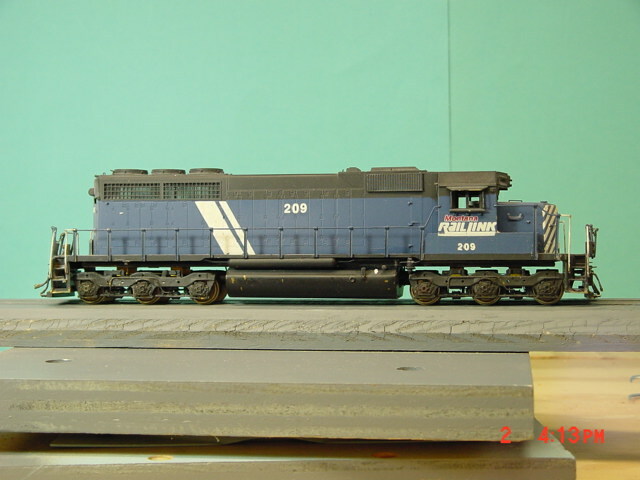 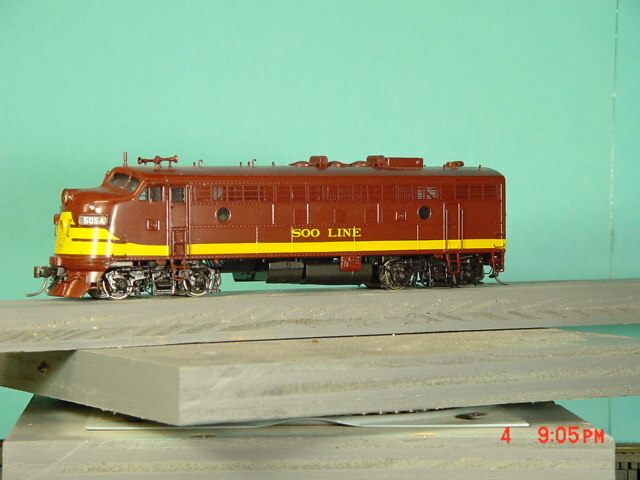 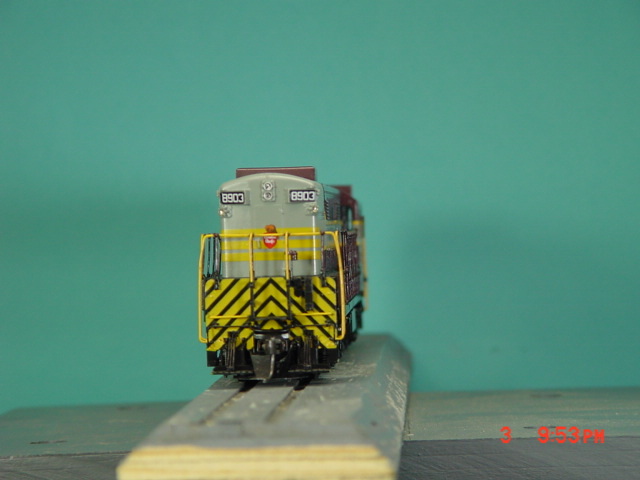 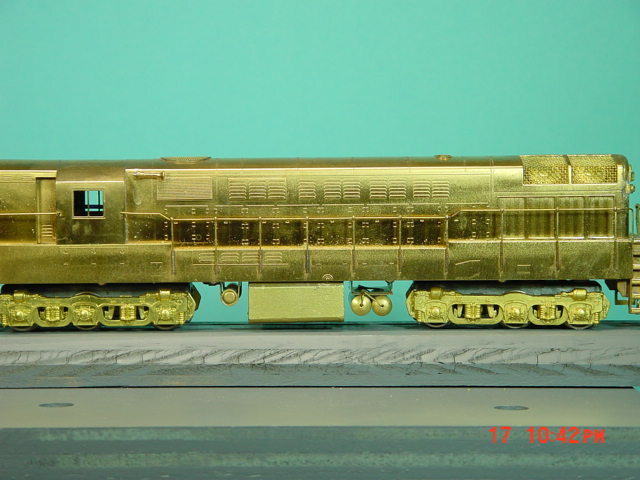 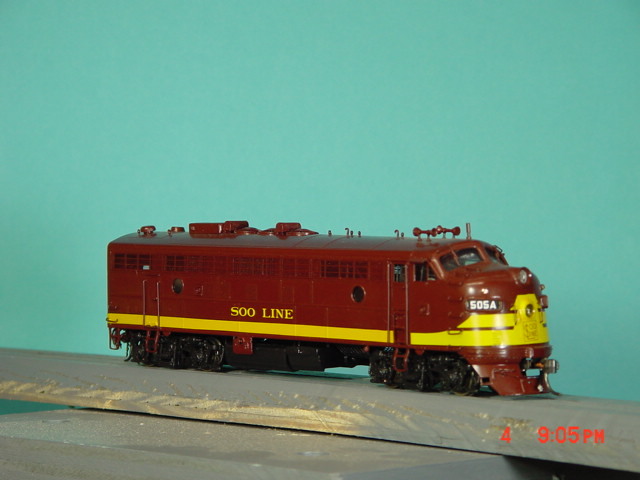 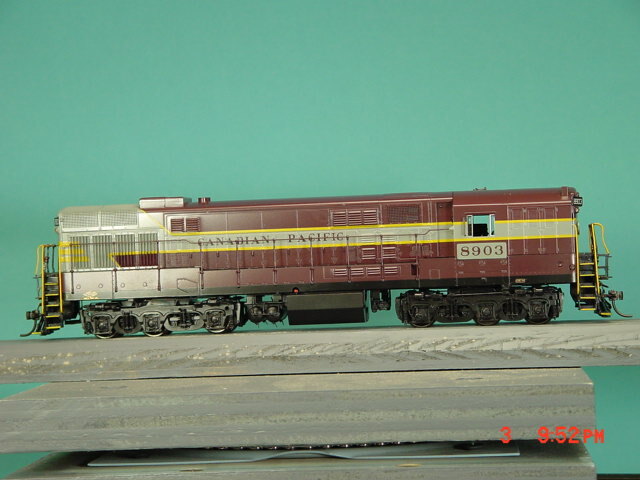 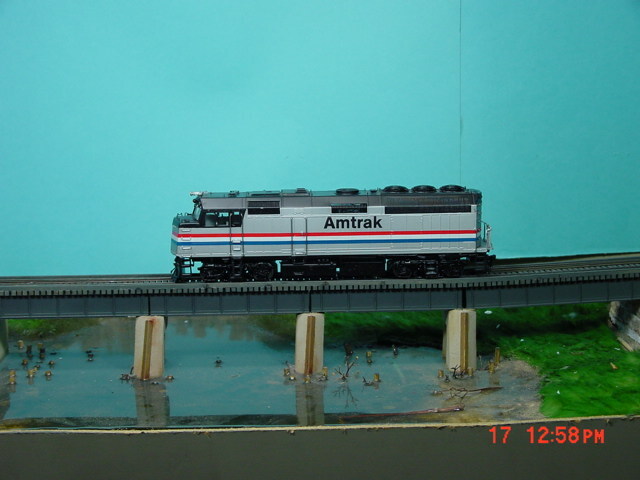 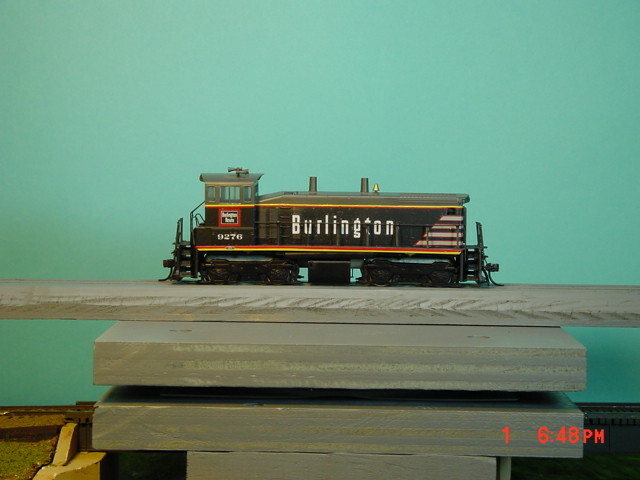 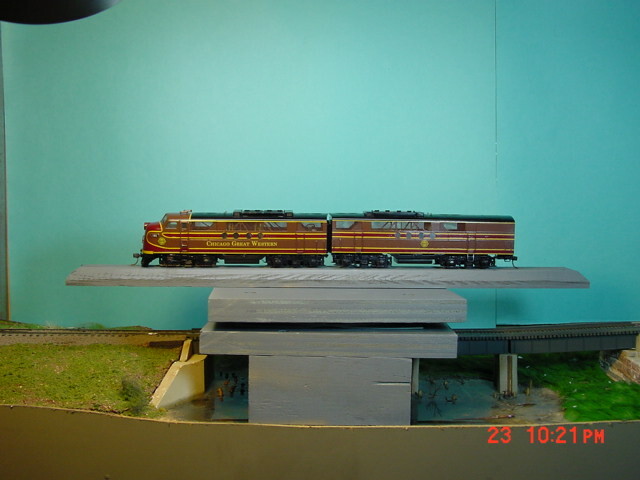 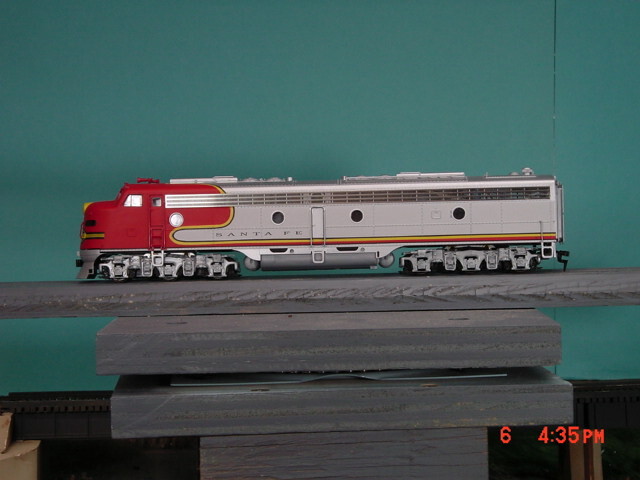 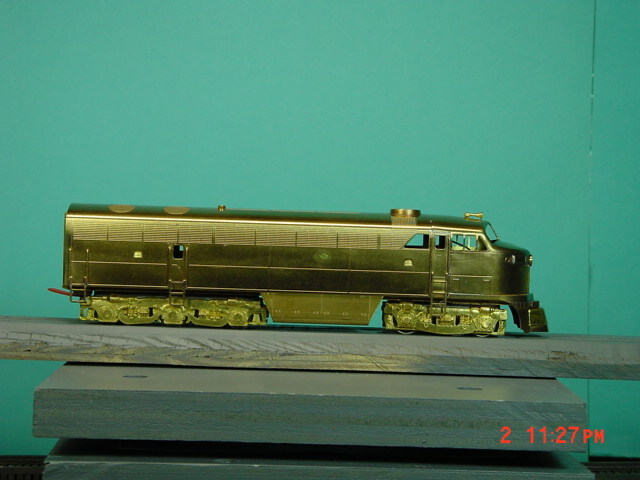 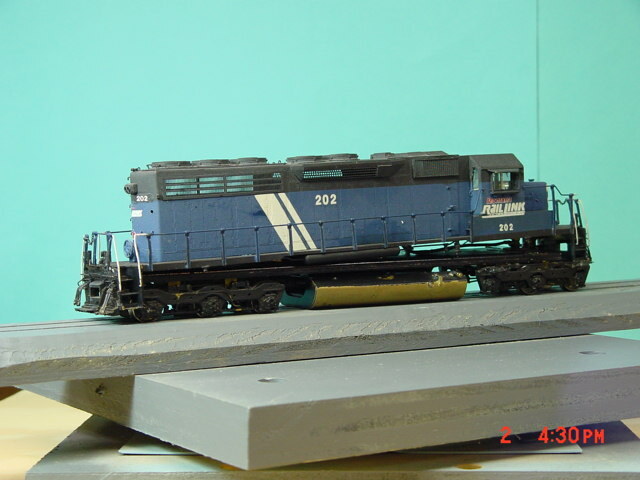 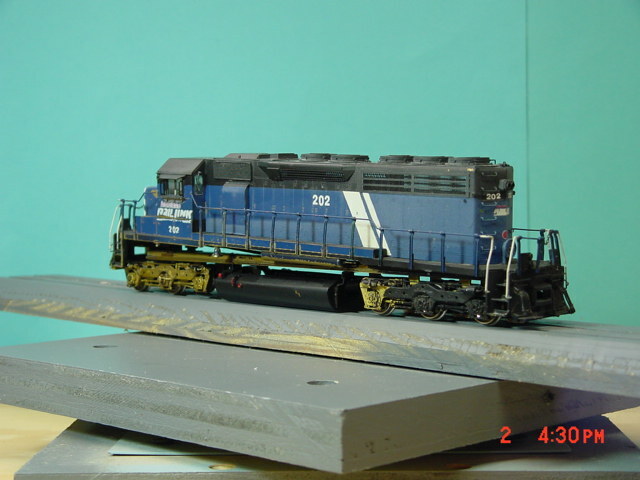 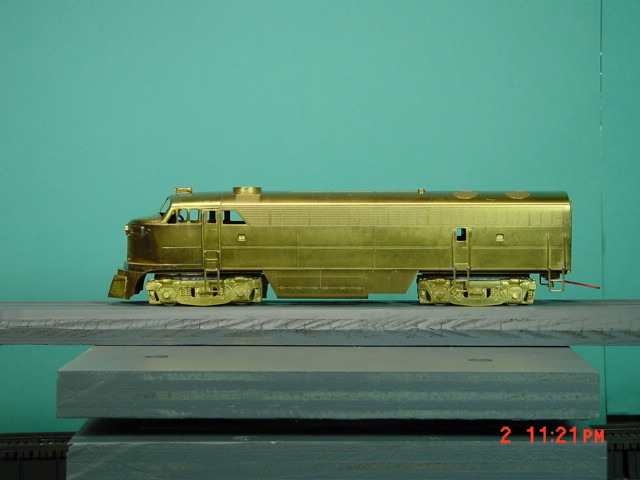 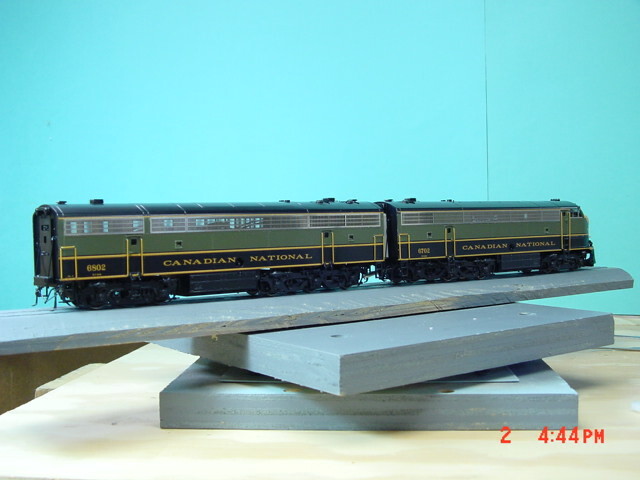 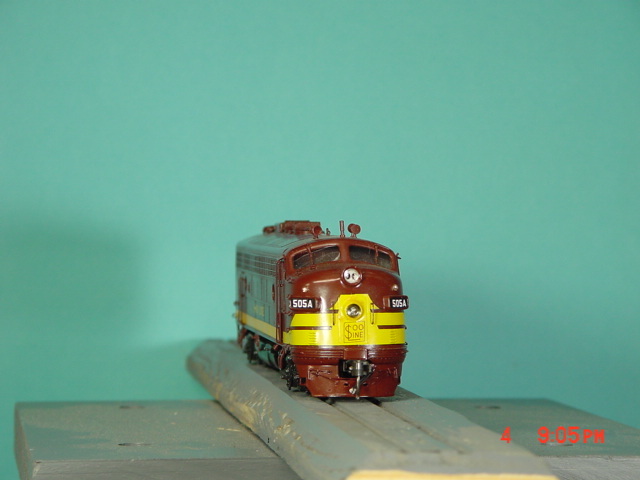 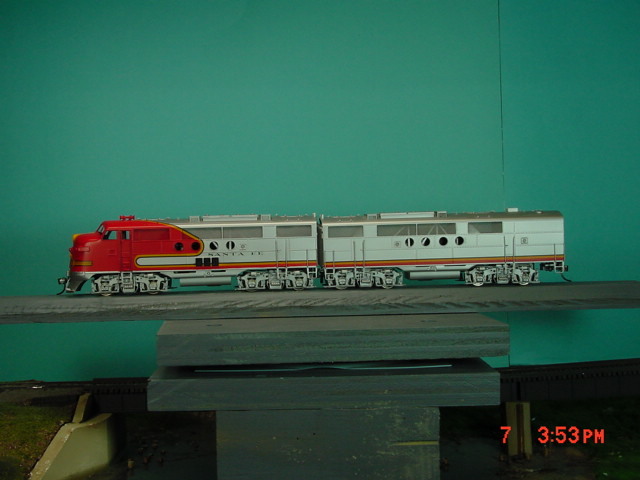 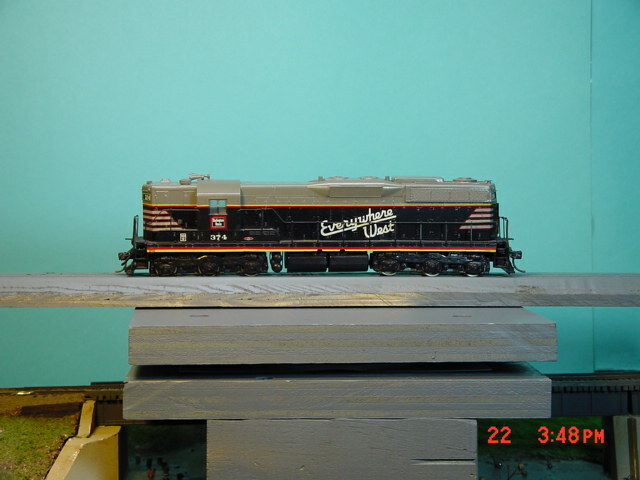 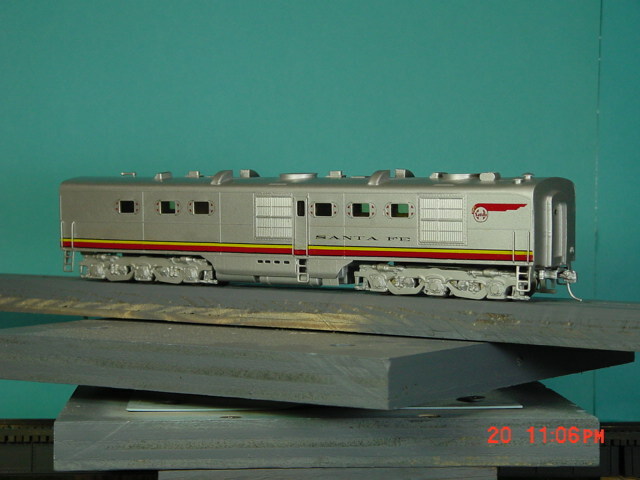 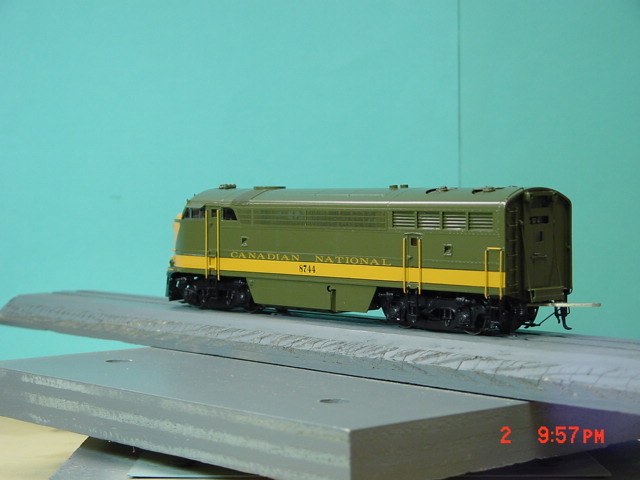 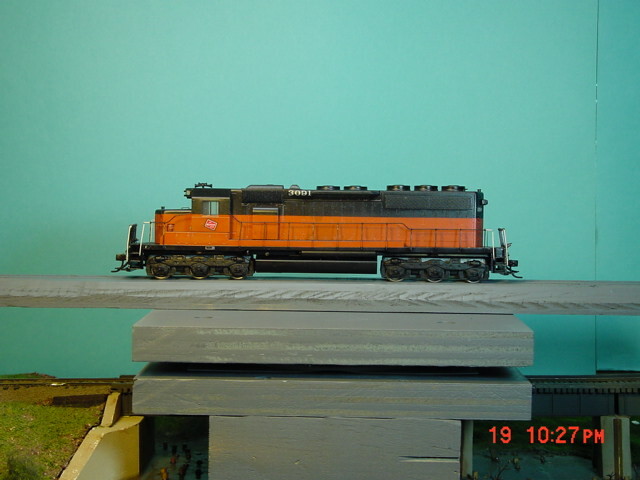 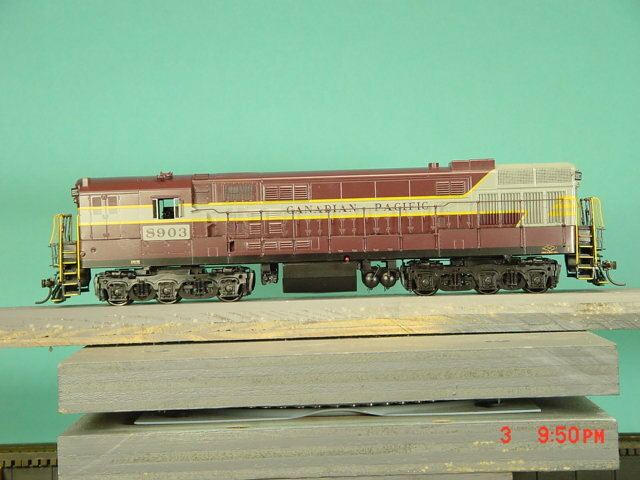 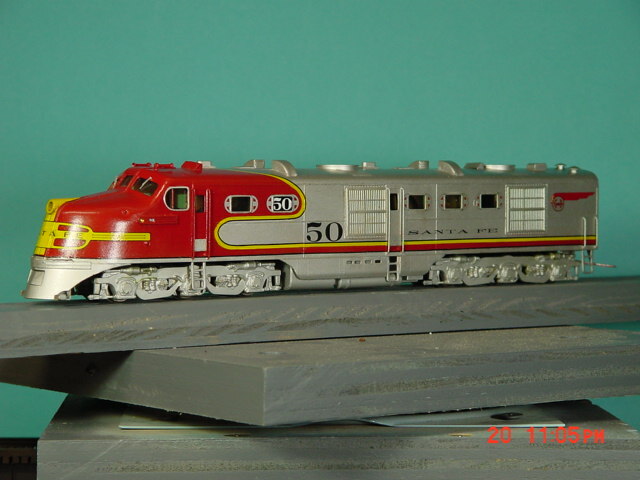 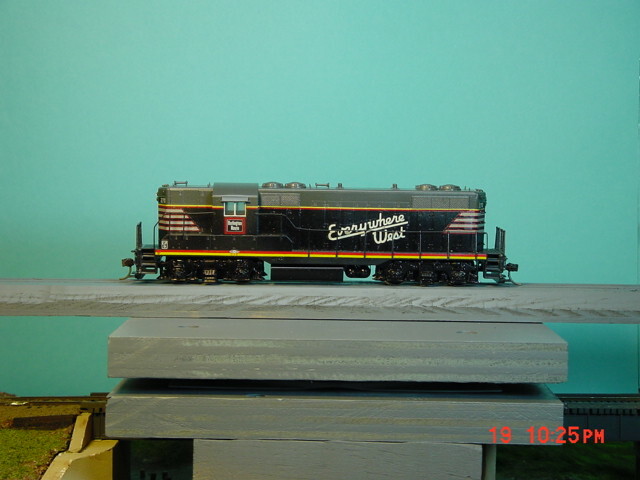 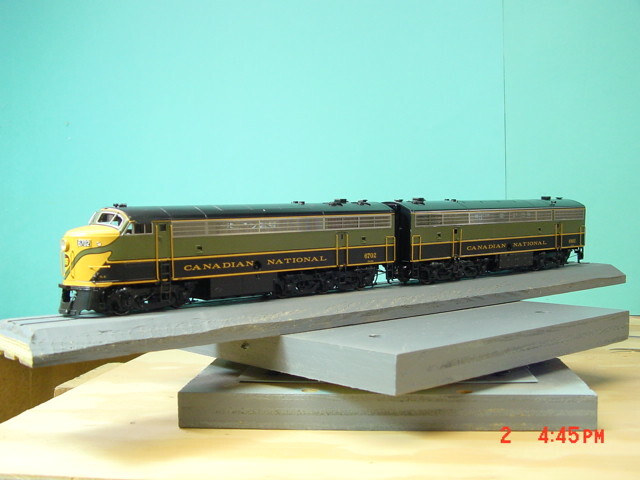 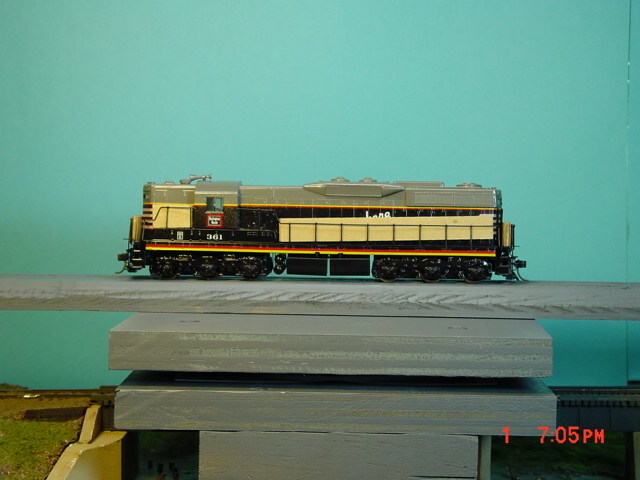 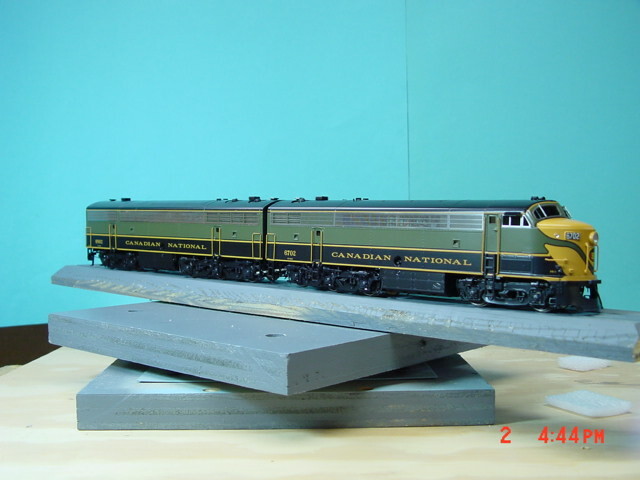 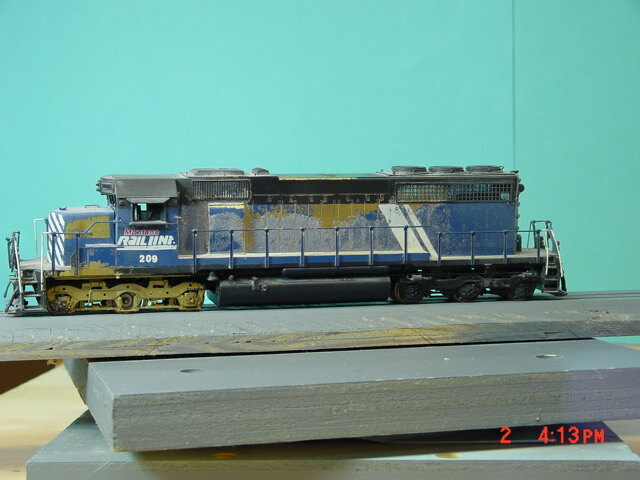 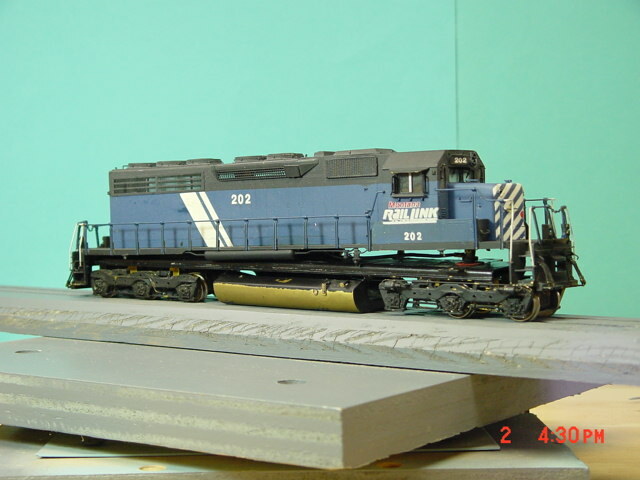 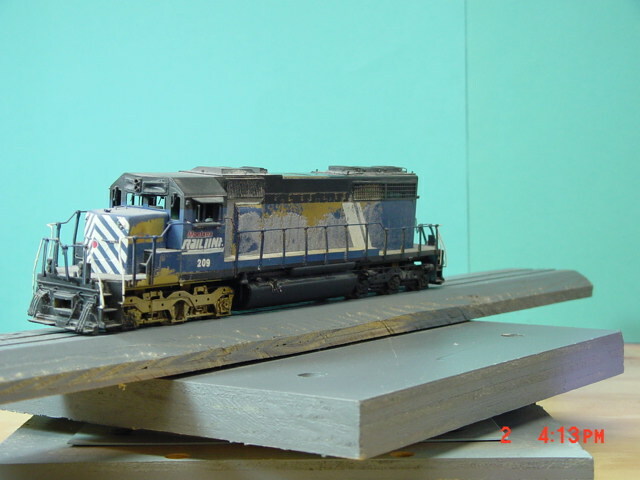 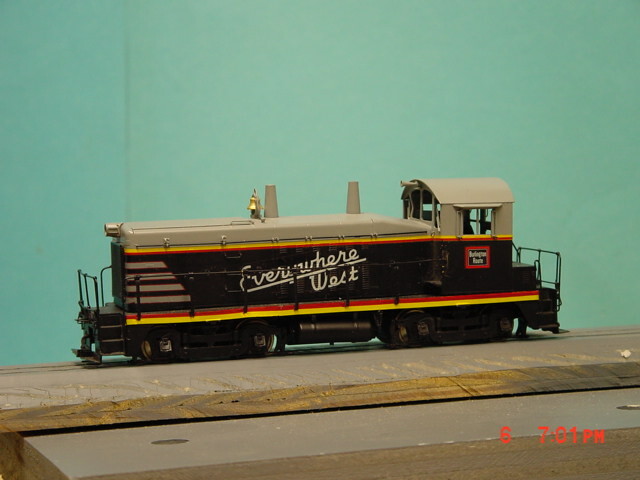 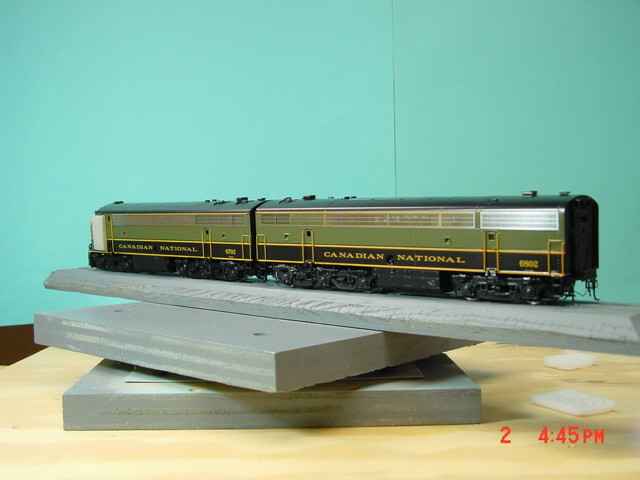 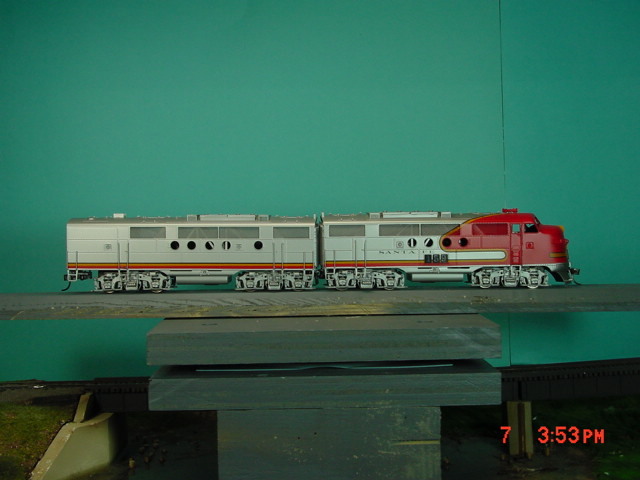 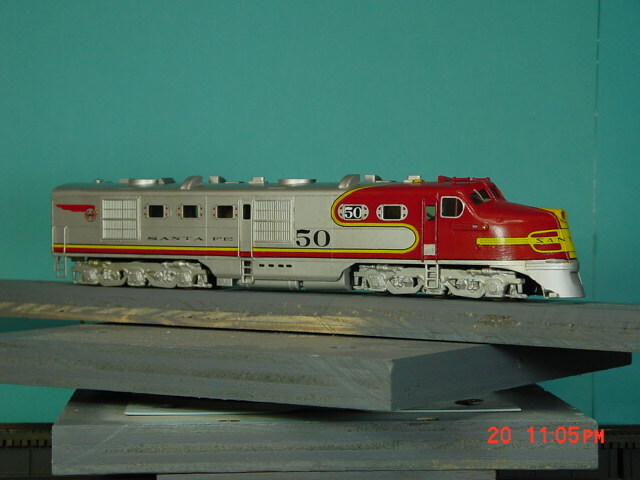 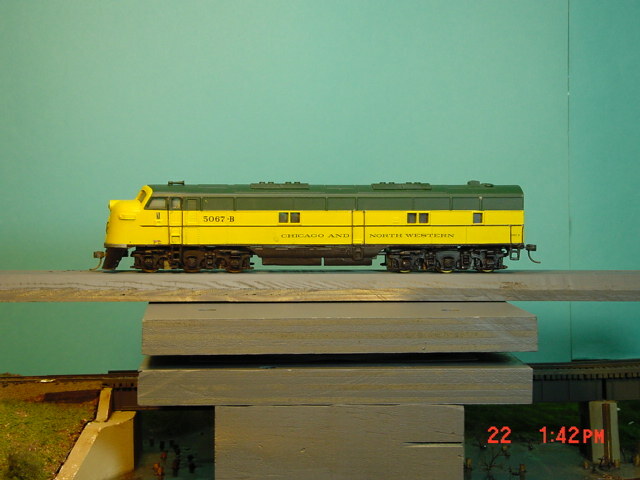 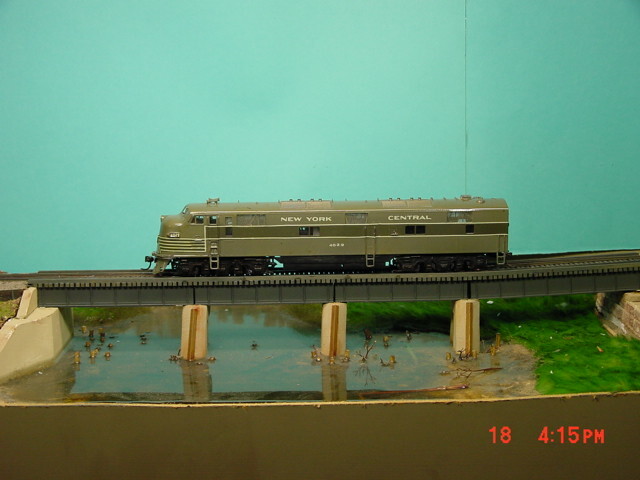 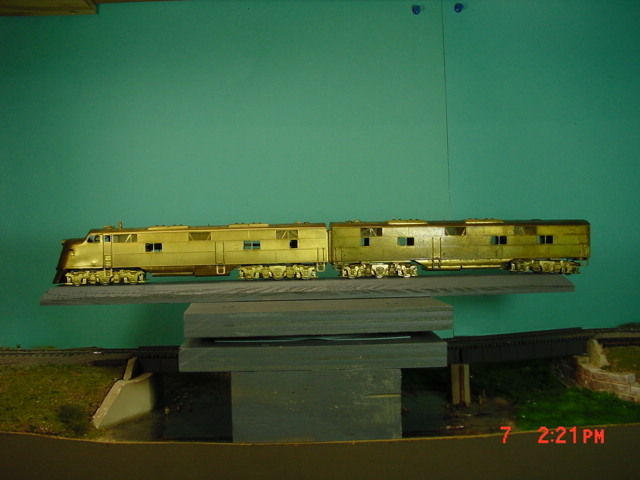 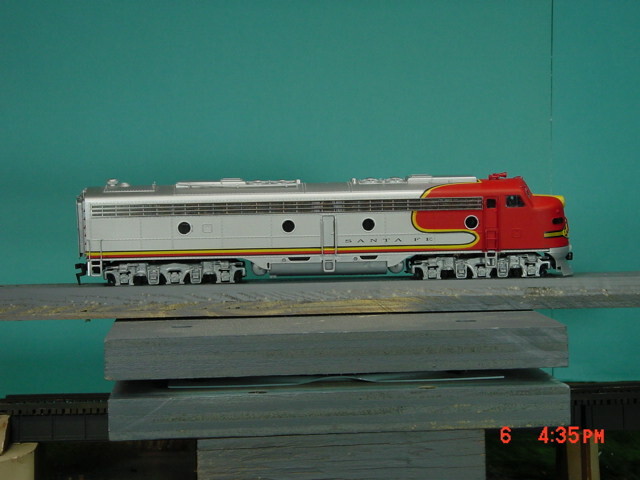 HO scale - - Amtrak, National Railroad Passenger Corp.
HO scale - - Boston & Maine Railroad. 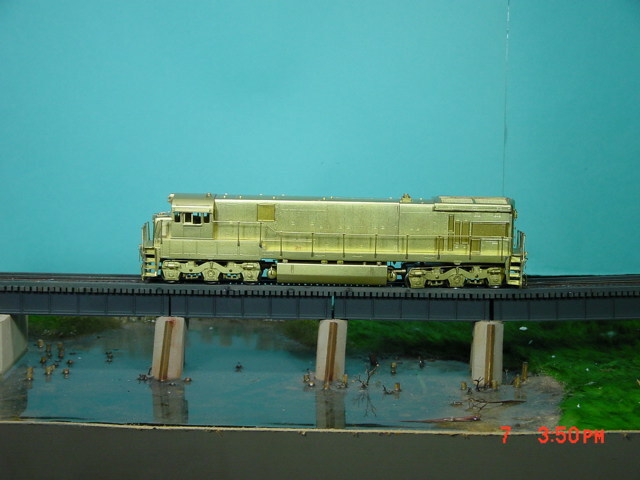 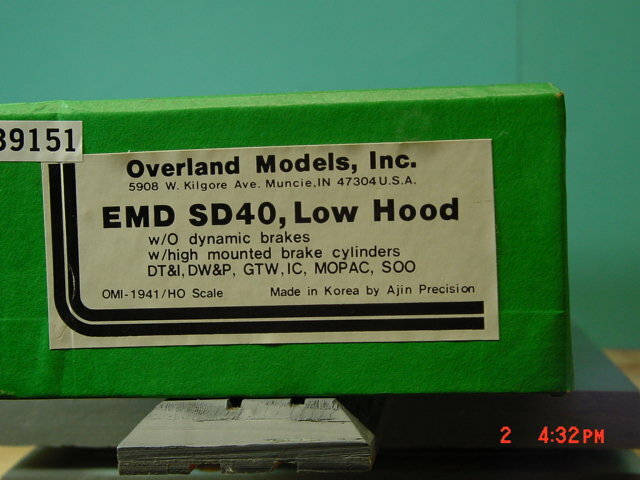 DPM H24-66 8903 Hammerhead Wide Short End w/2 SG's, Pilot model, only 1 built, no steam generator fittings. 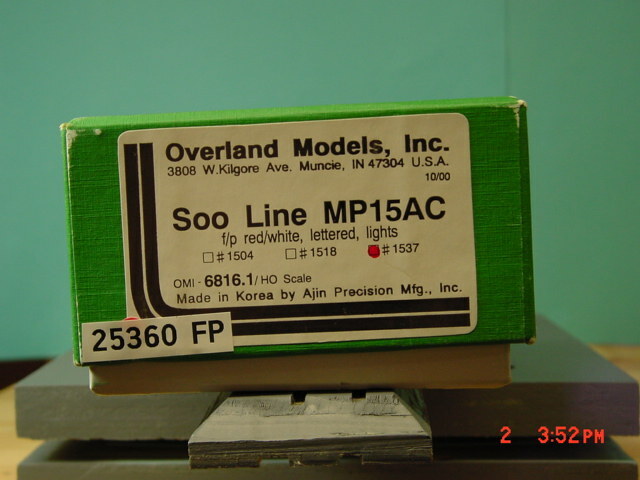 HO scale - - Chicago & Northwestern Transportation Co.
HO scale - - Consolidated Rail Corp.
HO scale - - Dakota Rail Inc.
HO scale - - Penn Central Transportation Co.
HO scale - - Southern Pacific Transportation Co.
BLI C30-7 2477 SALE*, Plastic, Powered Blueline DC Sound, Ylw/Gry "We Can Deliver"
O scale - - Southern Pacific Transportation Co.